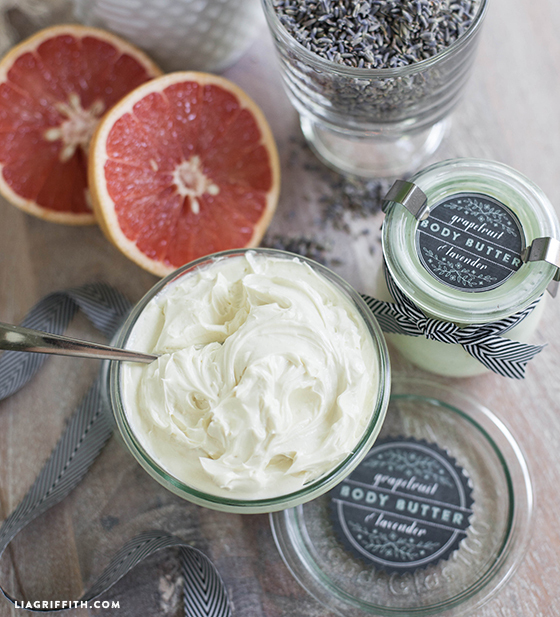 There are lotions… There are creams… And then, there is body butter! 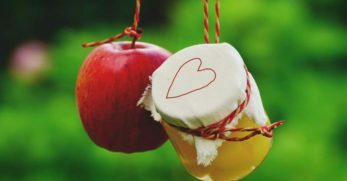 If you have dry, cracked, or damaged skin, you might need to give it some extra loving! 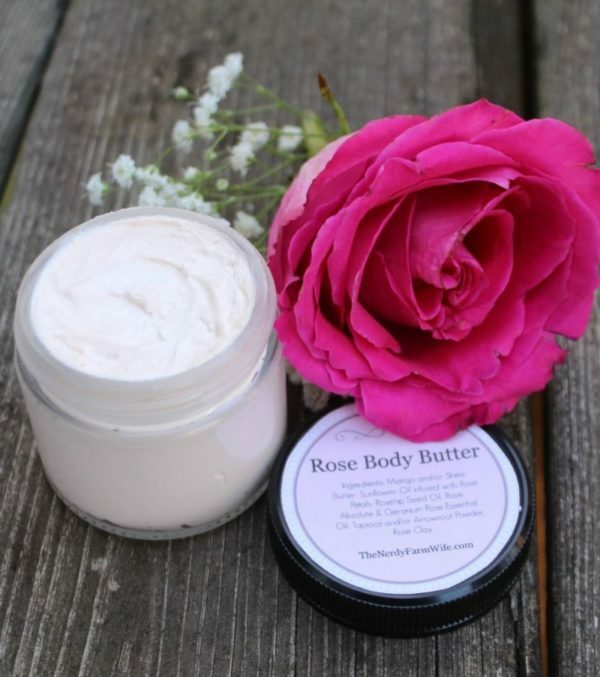 Body butter is an intense moisturizer that absorbs into the skin leaving it feeling silky, smooth, and soft. 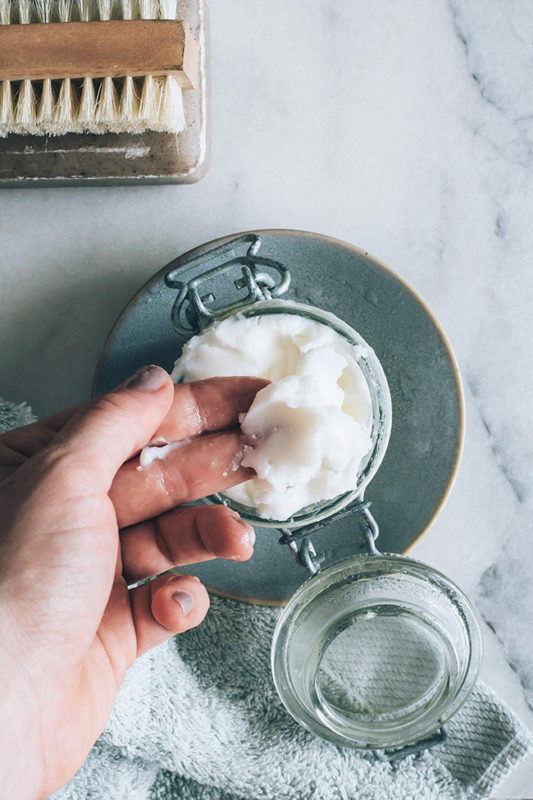 However, most store-bought body butter is filled with all sorts of weird ingredients that you've never heard of and probably can't even pronounce. 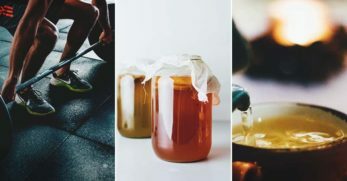 By making your own body butter you can be sure of exactly what ingredients are going into it, and therefore, what you're putting on your body. 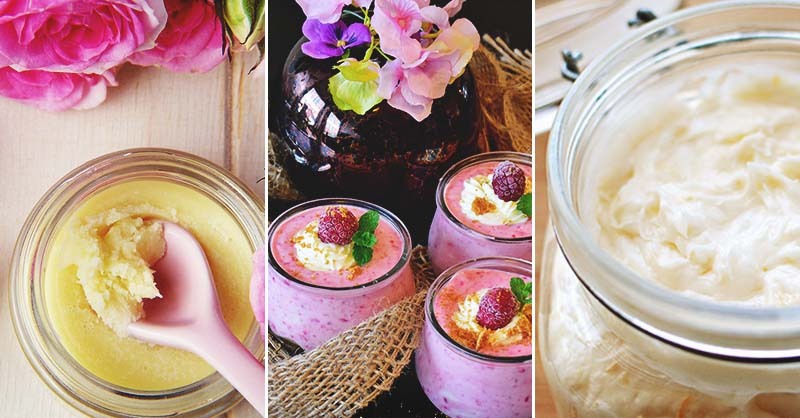 Thanks to the internet, there are a lot of all-natural DIY body butter recipes for us to try! 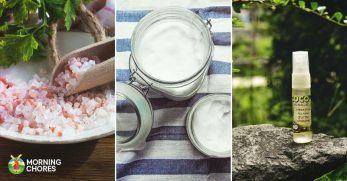 In this list, we have 100 unique and effective body butter recipes for you to choose from. So let's get started! Hibiscus rose for a simple divine moisturizing experience. 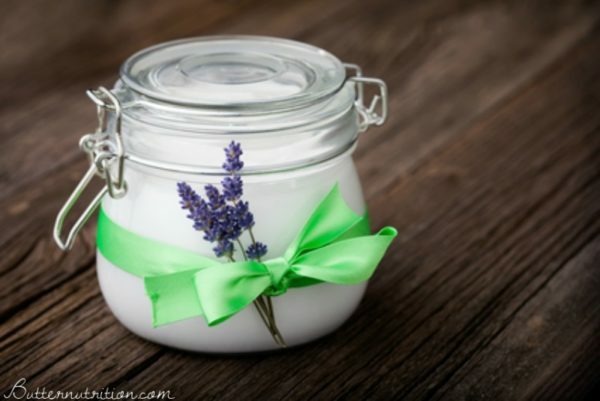 Tackle those dry winters by keeping your skin healthy and moisturized. Vanilla, spices, and everything nice. 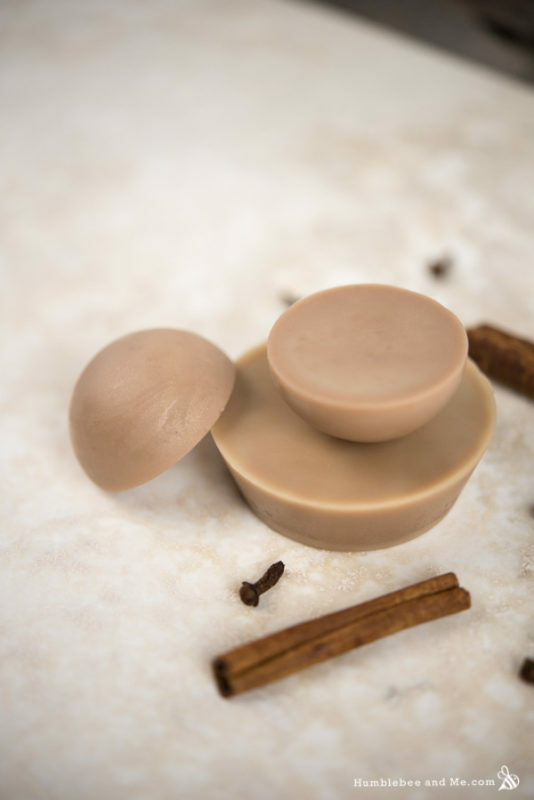 Use this body butter bar to leave your skin feeling silky and smooth. 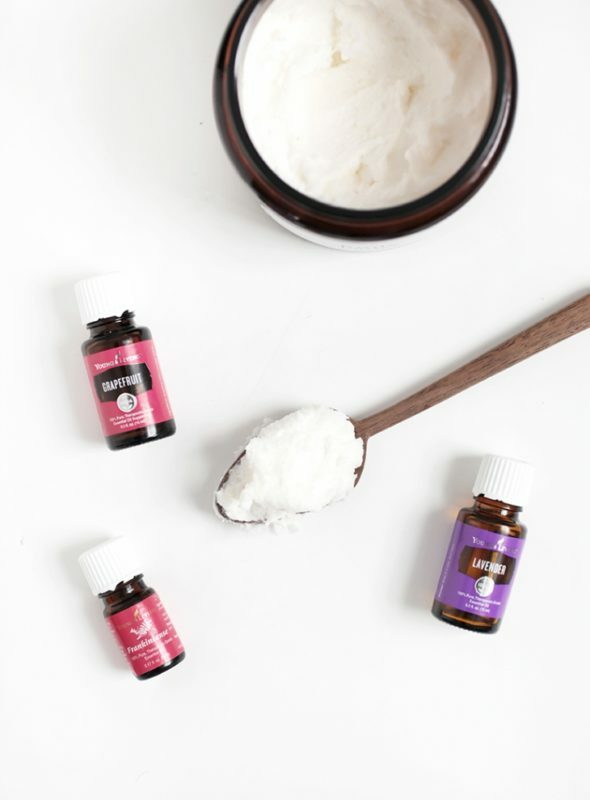 After mixing the creamy ingredients of shea and cocoa butter with some sweet oils, add your favorite essential oil scent for a luxurious aroma. 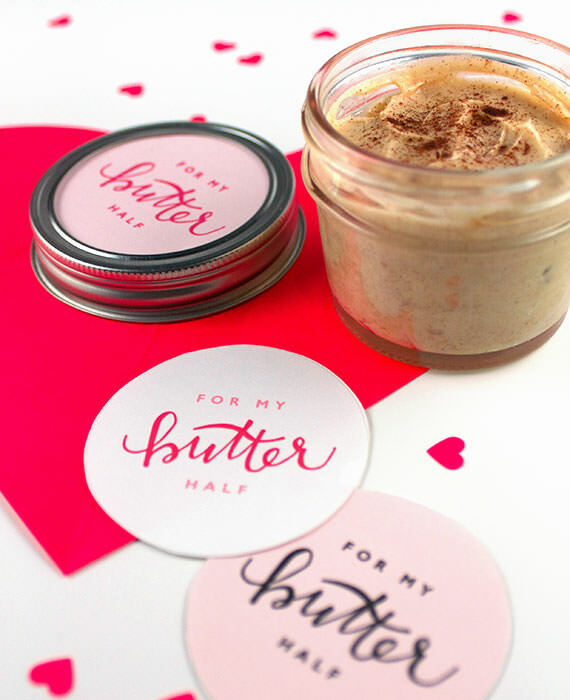 This body butter almost looks good enough to eat! 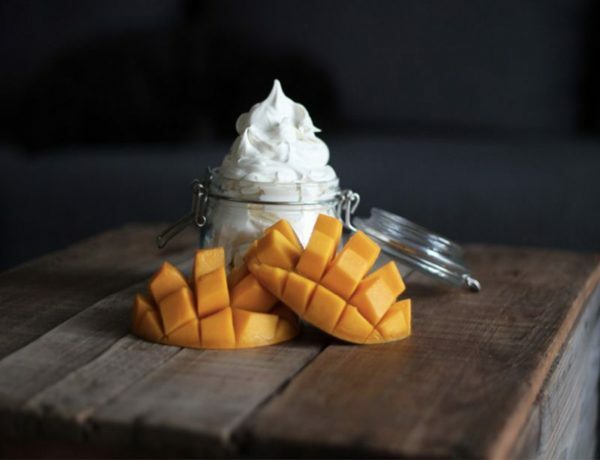 The tropical sensations of mango will make you feel fresh and rejuvenated! I like that they have made their own little label! 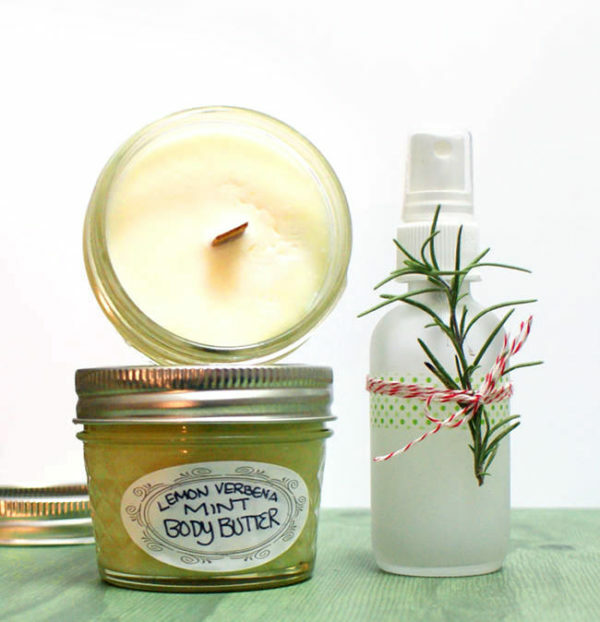 This body butter will make a great gift for a friend or loved one! 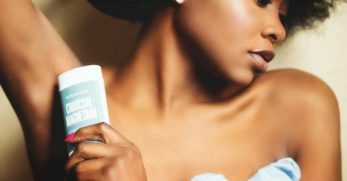 Are you telling me I can lather my skin with white and dark cocoa and smell like the delicious scent of coffee all day? Yes, please! The sweet scent of gingerbread during the cold winter months is something that will definitely get you out of bed. 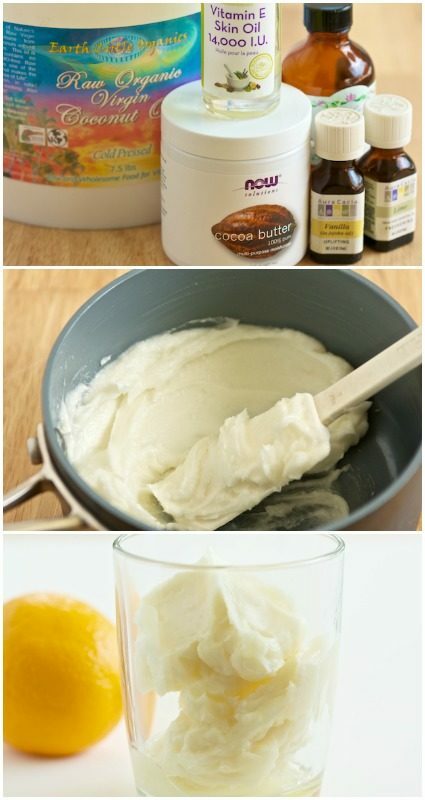 This is a great recipe for a body butter base. 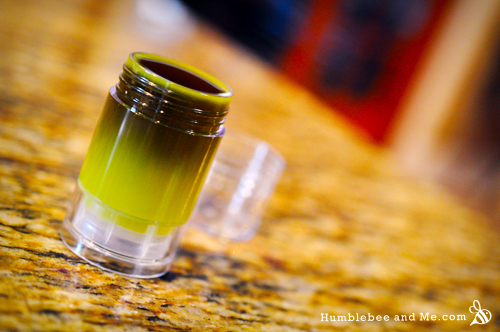 Afterward, you can add your favorite essential oil scents, spices, and whatever else you want! 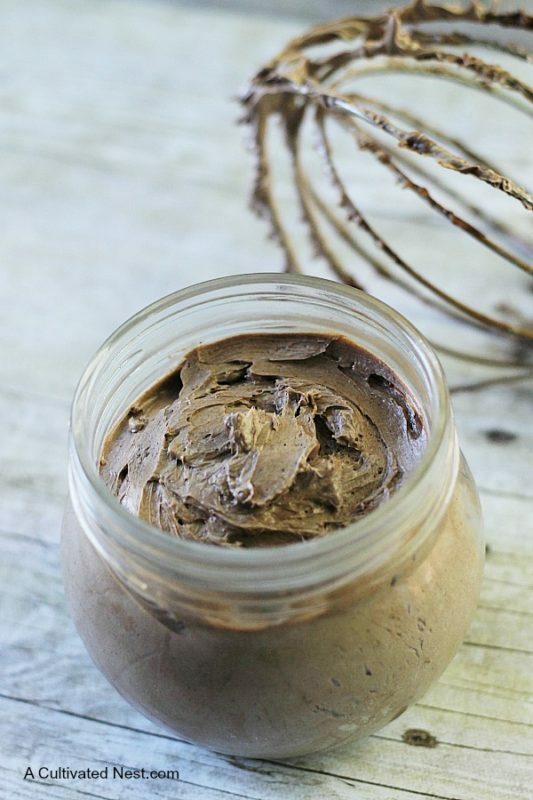 A decadent skin treatment that you can make easily with simple ingredients. 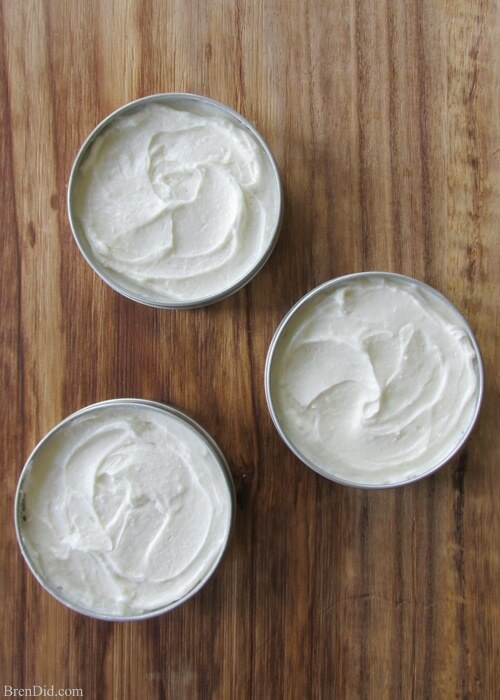 Soften, brighten, and moisturize your skin while smelling yummy! 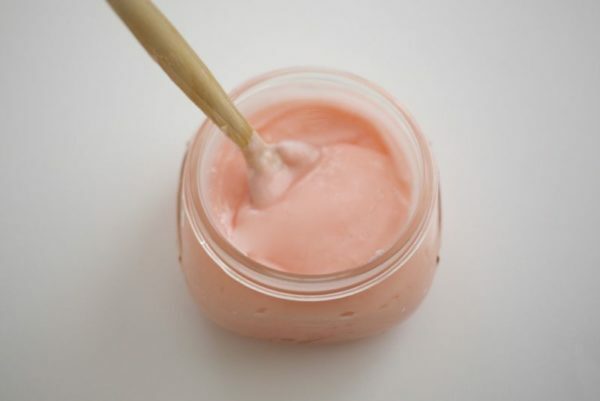 A delicate pink body butter that is appealing to the eyes and the nose! 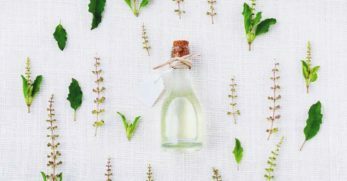 Peppermint will awaken your senses and nurture your skin. 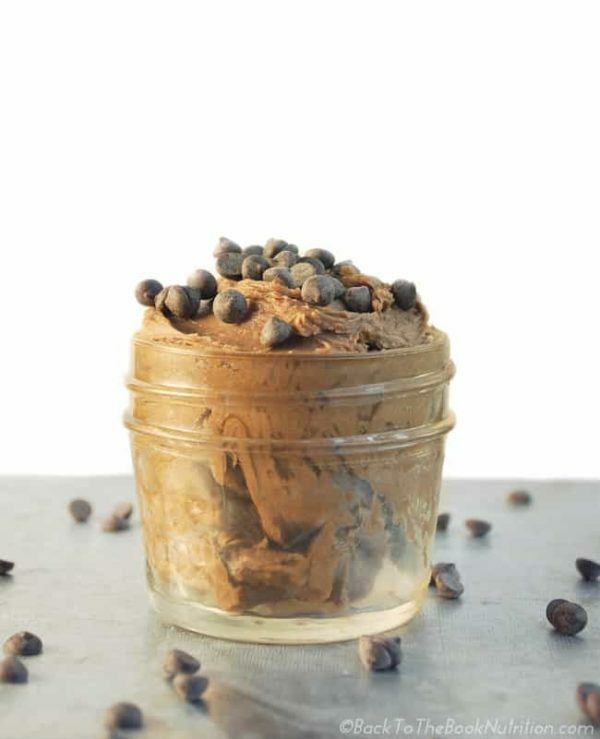 A favorite for chocolate lovers! 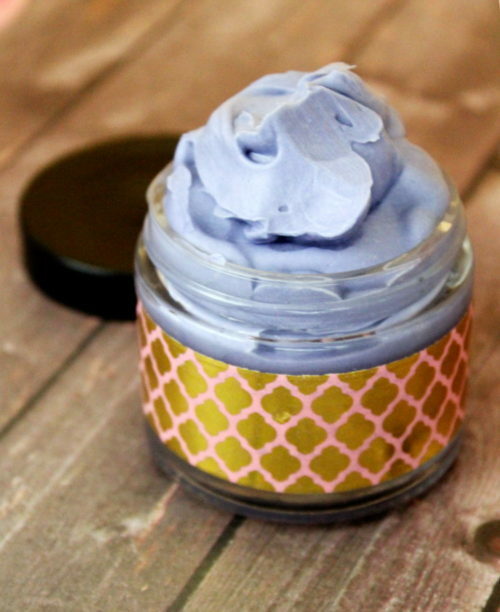 This creamy body butter is silky soft and feels incredible on the skin. 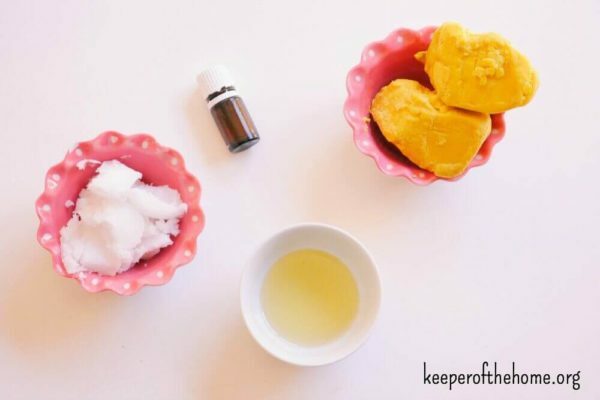 What's your favorite use for coconut oil? Mine is for moisturizing, protecting, and nourishing my skin! 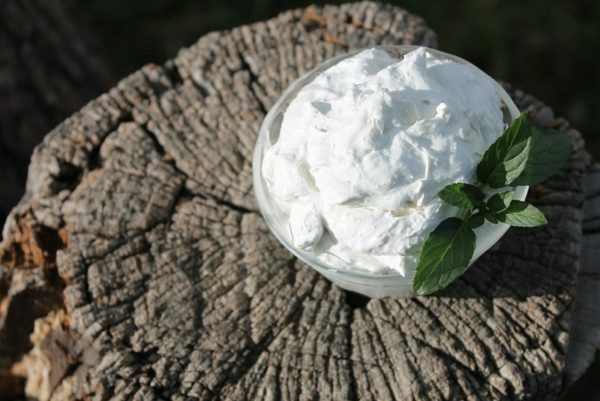 A refreshing herbal body butter that includes the beneficial soothing properties of marshmallow root. Believe it or not… No, this is not a dessert! 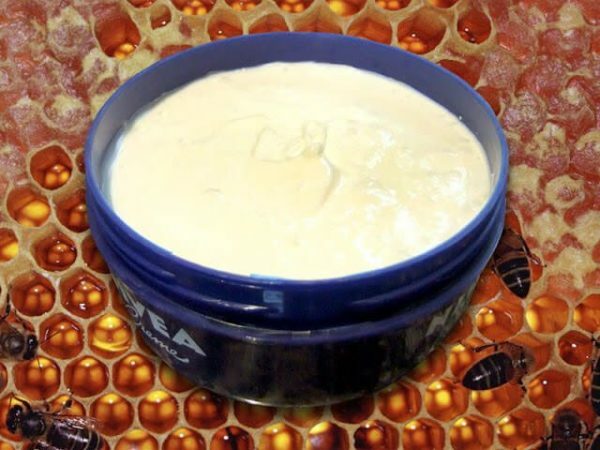 It's a moisturizing treatment for your skin! Just try not to eat it! Do you like the citrusy freshness of lemon? 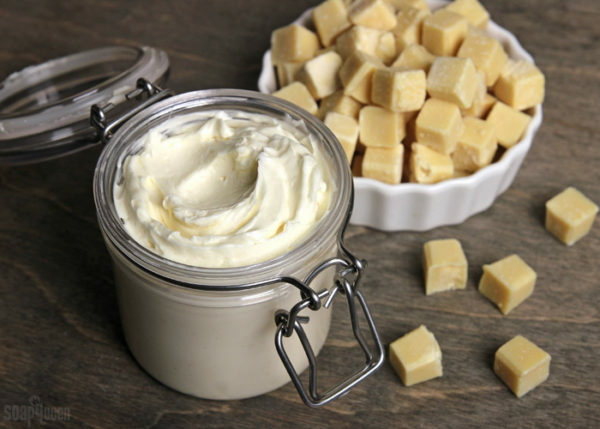 Mix that with the sweet scents of vanilla and you've got yourself an irresistible body butter! 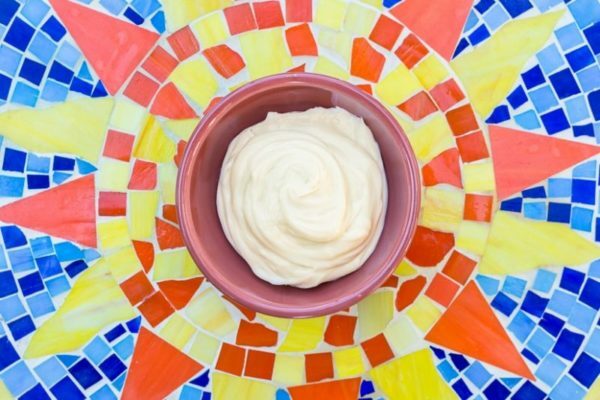 A silky body butter that not only moisturizes your skin but helps give your skin a little color and shine! 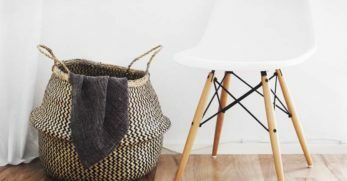 Perfect for cold winter months. 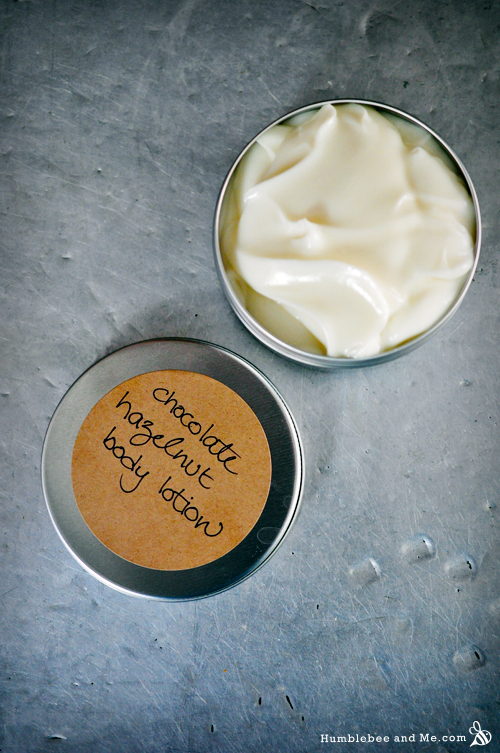 A subtle scent with a lovely feel, this whipped body butter is more than just beautiful to look at. Try not to lick it off your fingers! 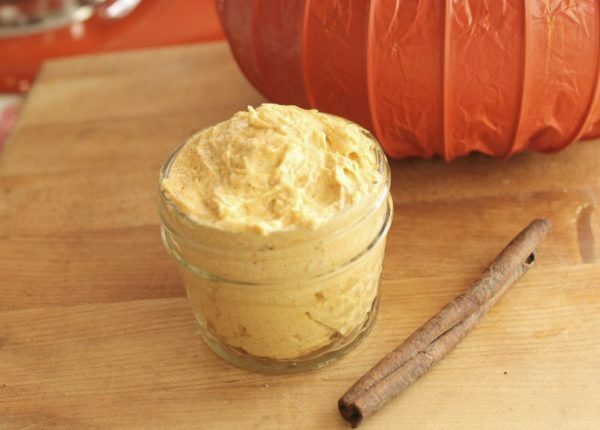 Pure autumn perfection all wrapped up in a little jar of creamy goodness. 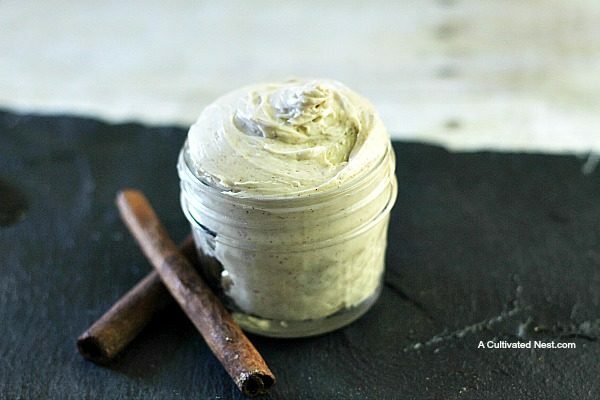 Cinnamon, vanilla, ginger, and cloves bring this body butter to life. 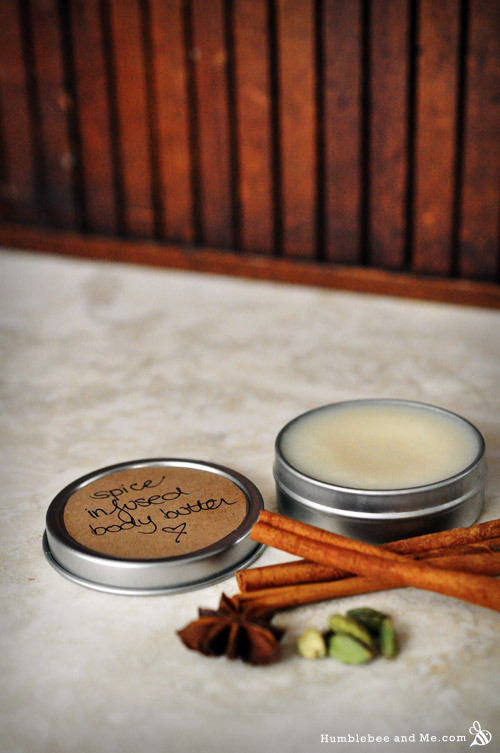 The cleansing effects of cinnamon are antiseptic and help nourish your skin. 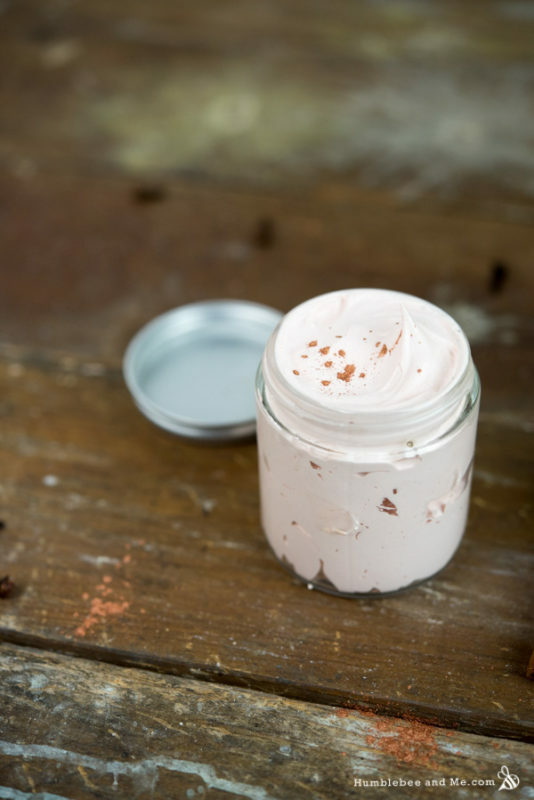 Some people are sensitive to cinnamon, so try a small amount first! Calming and soothing effects of orange combined with the aromatic wonder that is vanilla! Enjoy! 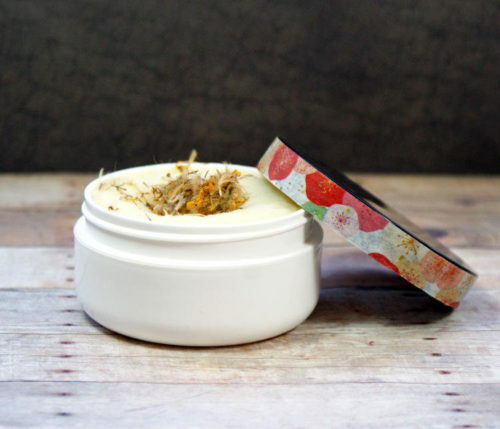 This body butter contains Progest E and Melrose essential oil to nurture, protect, and heal your dry cracked skin. 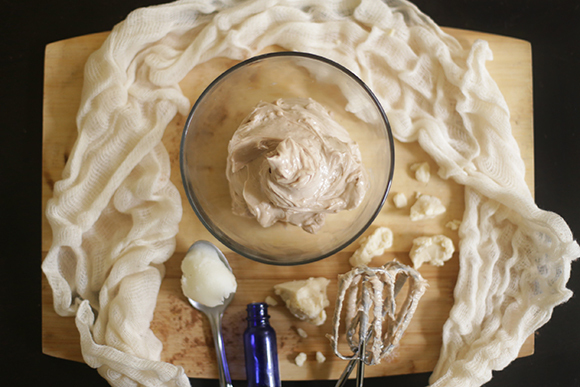 Protect your skin and give it the love it deserves with a sweet coconut rose body butter. Feels great to apply after a long day in the sun. Finally! 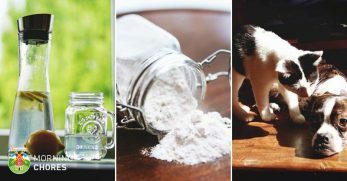 I've been waiting for a eucalyptus recipe! 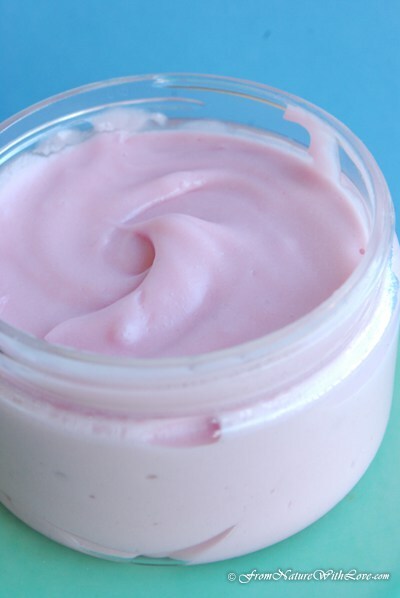 You only need a small amount of this ultra creamy moisturizer to lather on most of your skin. 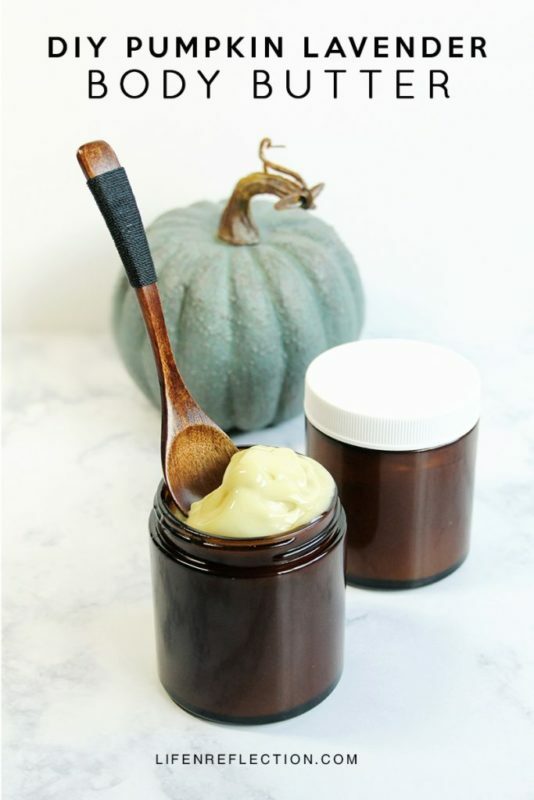 There are a few cool things about this recipe… It fights against eczema, it uses unique ingredients like hemp and oat oil, and it's made in a push tube for easy application! Love it! 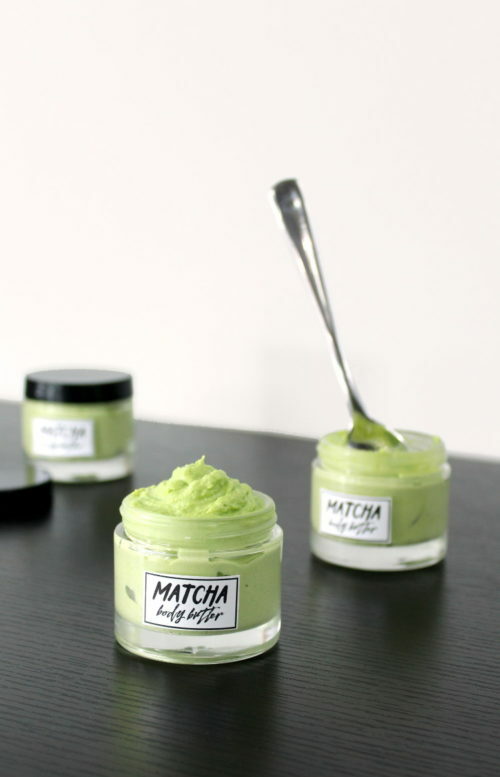 Powerful ingredients such as matcha and vitamin E make this body butter a must-make for a dry and itchy skin. 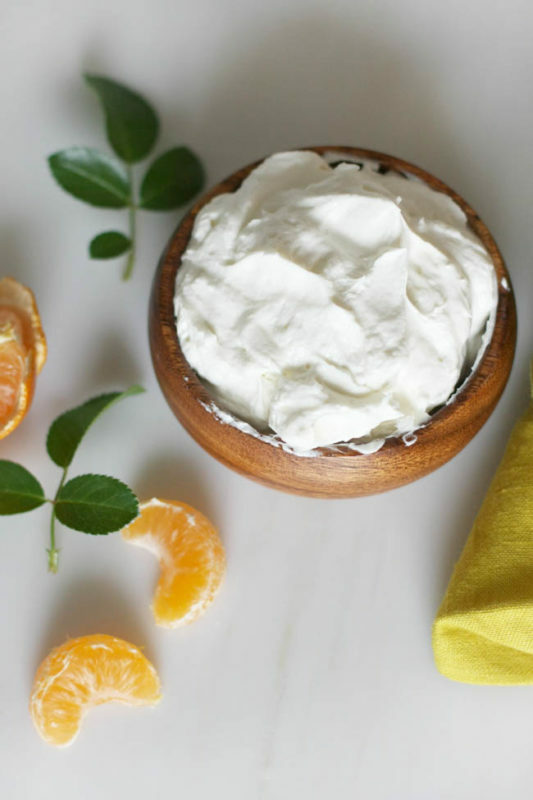 Mango almond body butter for a wonderfully creamy and luxurious cream. It makes a wonderful gift for the holidays too! 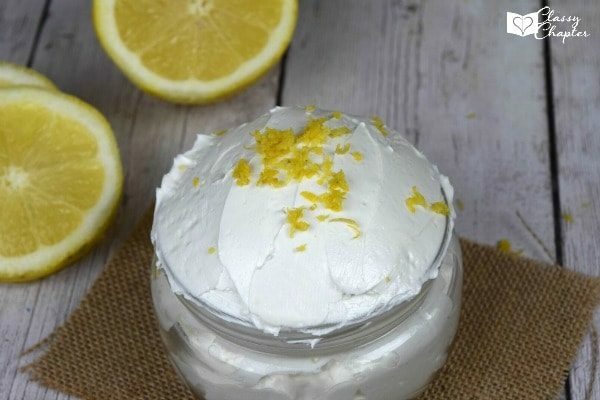 Dreamy, creamy, and lemony! 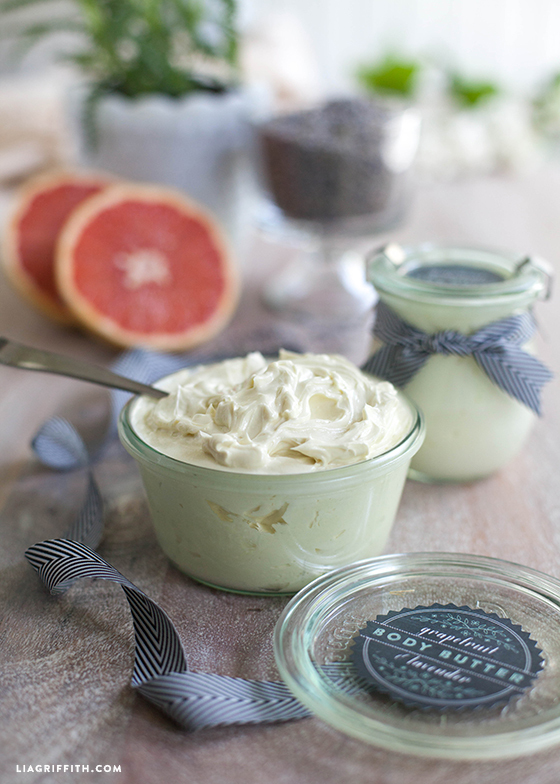 This whipped body butter is lemony fresh and feels great to lather on just after a shower! 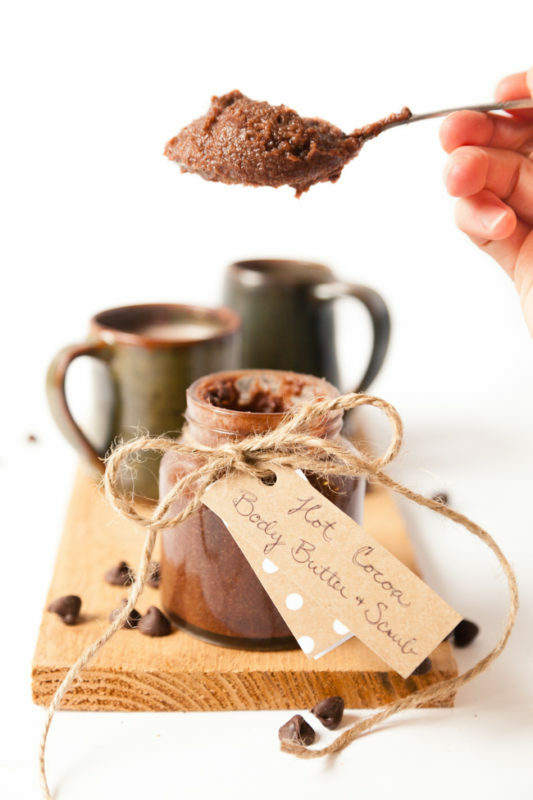 Who doesn't love the enticing scent of mint combined with the sweet aroma of cocoa? Nobody that I know! 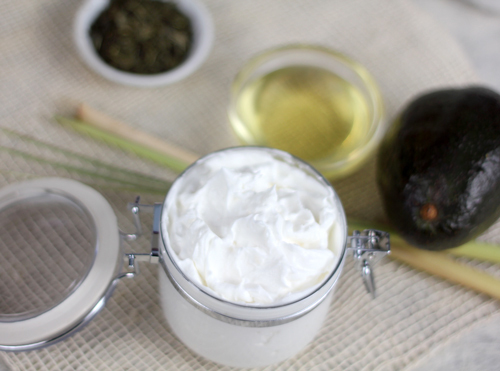 This rich body butter takes some waiting time but your skin will thank you for your patience! It's absolutely divine! After a hot shower, celebrate your skin by giving it back the Magnesium your body loses when you're stressed. 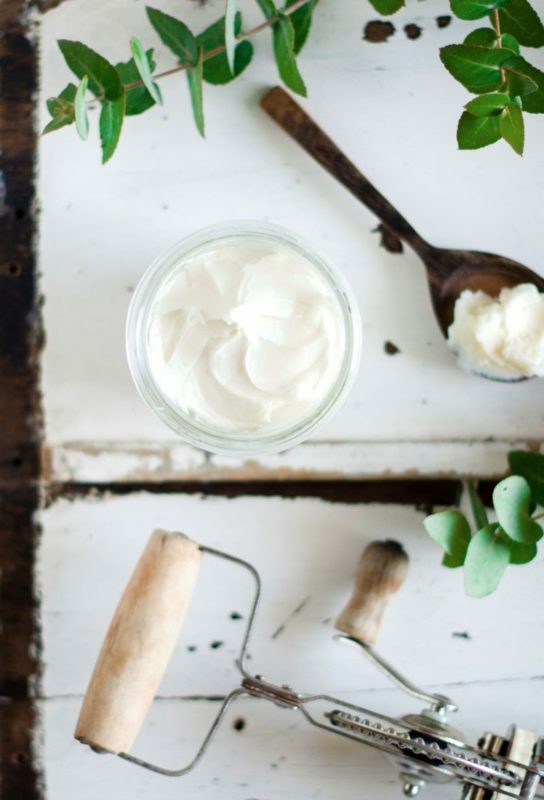 Reduce skin inflammation as you moisturize with this healing body butter! 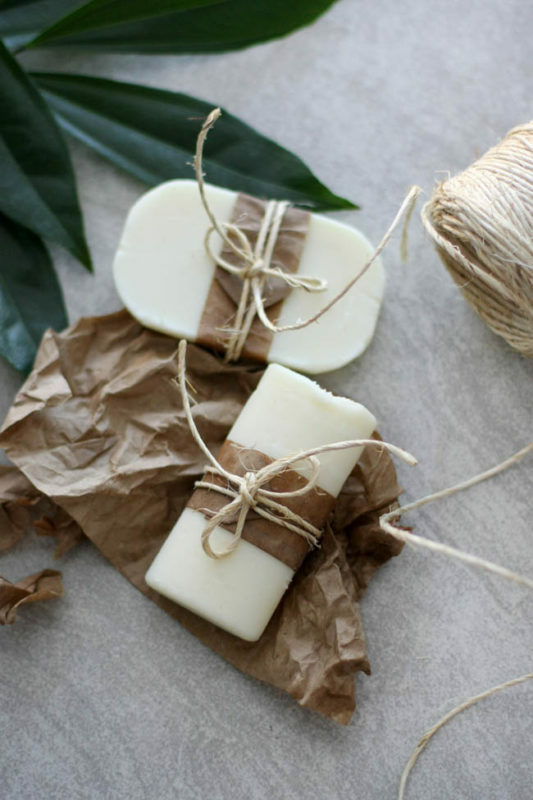 Not only do these bars work to moisturize and regenerate your skin, they also work wonderfully as a deodorant! 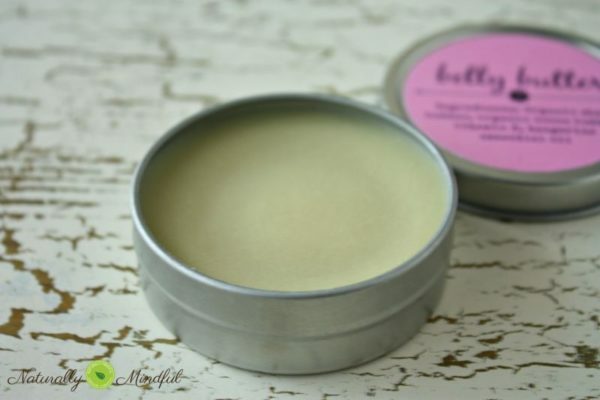 A body butter for your pregnant belly! 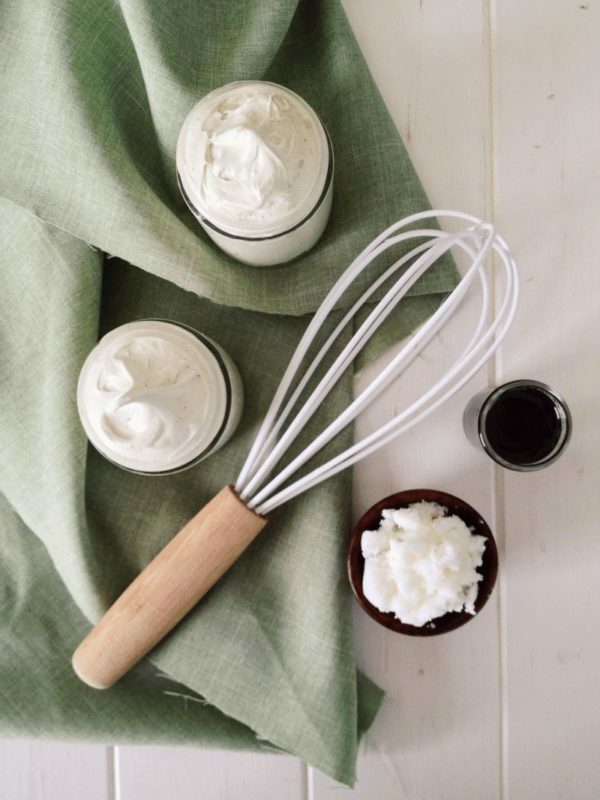 A lot of store-bought creams can have hormone-disrupting ingredients. 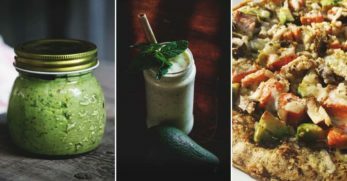 For an all-natural option, make your own! 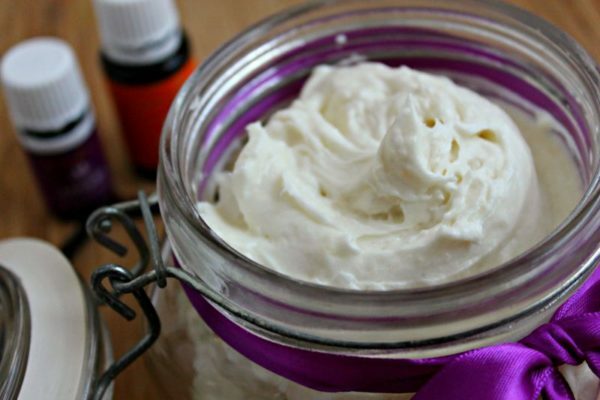 Using all organic ingredients you can re-create this all-natural body lotion in no time at all! Perfect to keep ready in your purse. 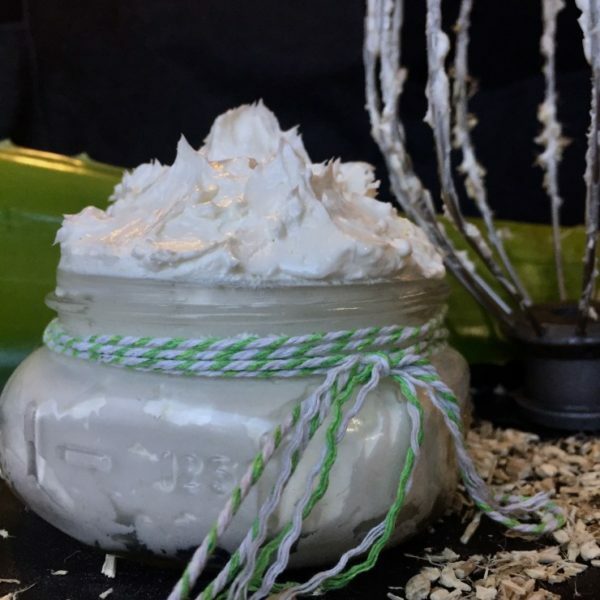 Avocado butter, meadowfoam oil, and green tea extract are just some of the unique and natural ingredients in this body butter recipe. 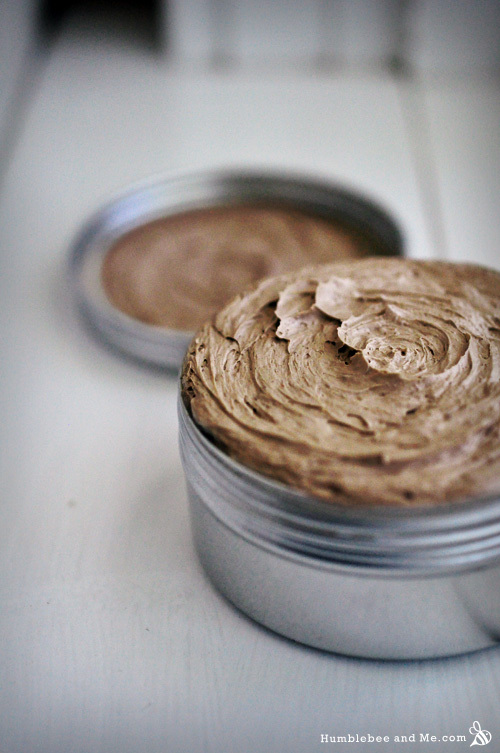 A blend of rich cocoa powder, sweet vanilla, and some incredible exfoliants make up this enticing body butter! 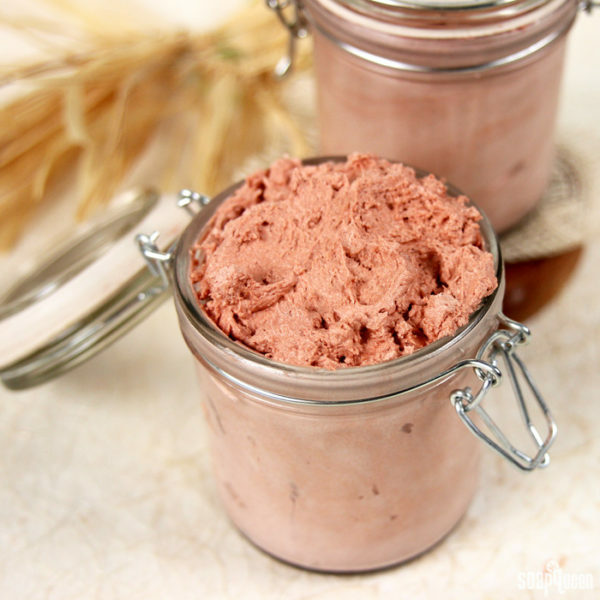 Just 2 simple ingredients… What are they? 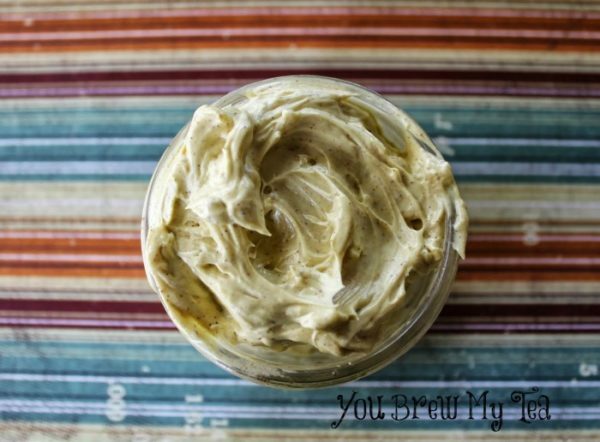 Coconut butter and Shea butter! Yes, it's that easy! It almost looks like ice cream! But, don't eat it! Instead, lather it all over your dry skin for a luxurious treatment. The perfect little gift for Valentine's day, your anniversary, or any kind of declaration of love! A cinnamon treat! 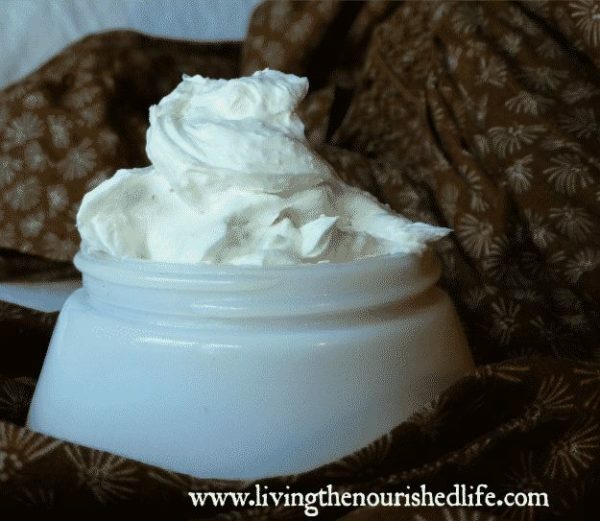 Oh so rich and oh so moisturizing! 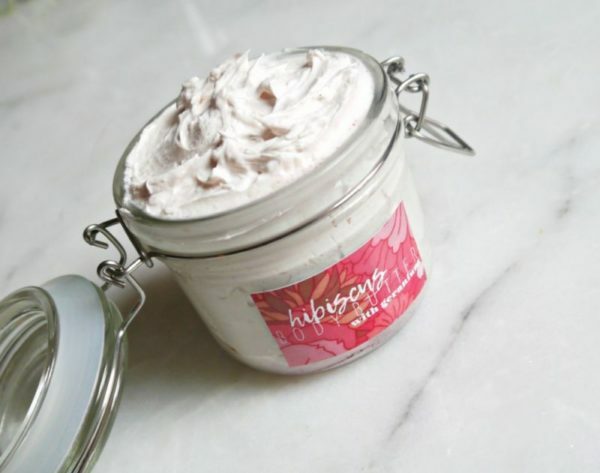 A lush body butter that is delicate to the skin and elegant to smell. 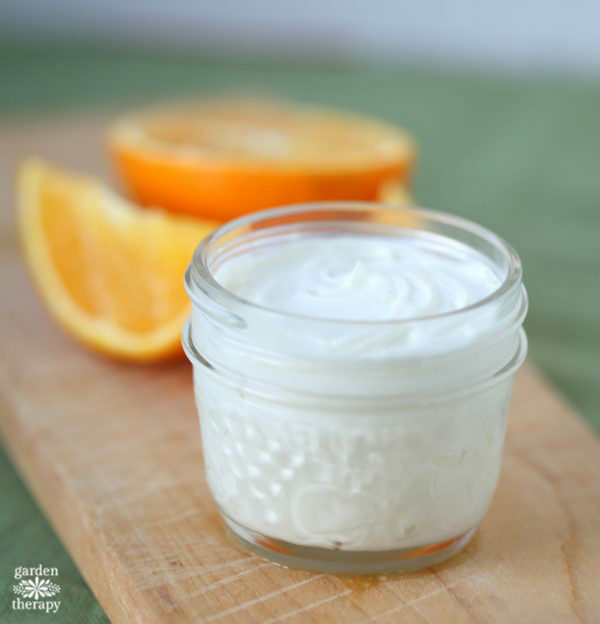 The perfect summer moisturizer to feed your skin on a hot sunny day! 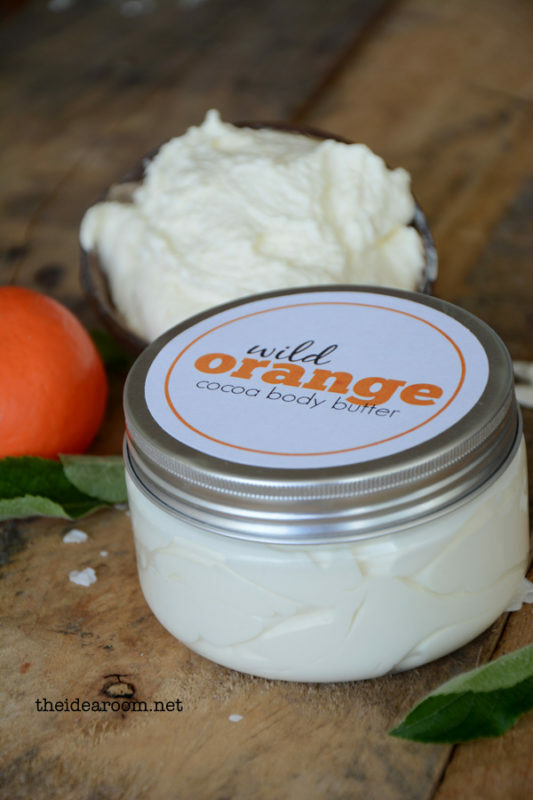 Orange essential mixed with cocoa butter gives the scent of chocolate oranges… Yum! Frankincense promotes healthy cell regeneration and gives a soothing effect on dry and damaged skin. 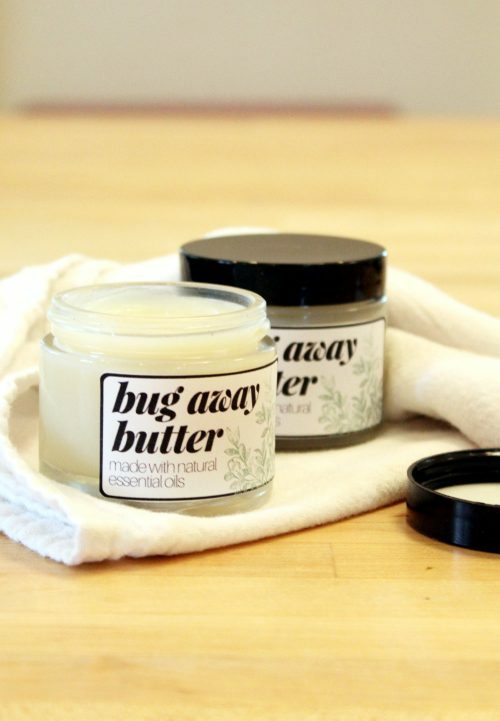 Here we have a moisturizing body butter that doubles as an insect repellent. I have got to try this out for myself! 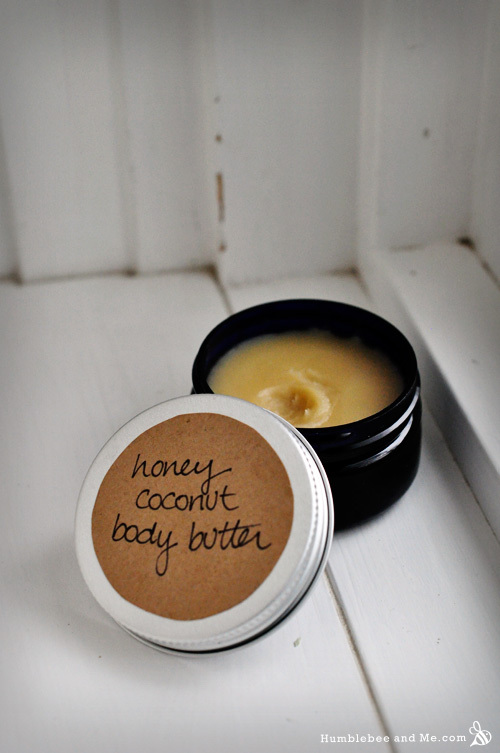 You have got to try this silky conditioning body butter that absorbs quickly into your skin leaving it feeling so soft. A tropical combination of citrus fruits like orange with tropical delights like mango! This will be a summer favorite! 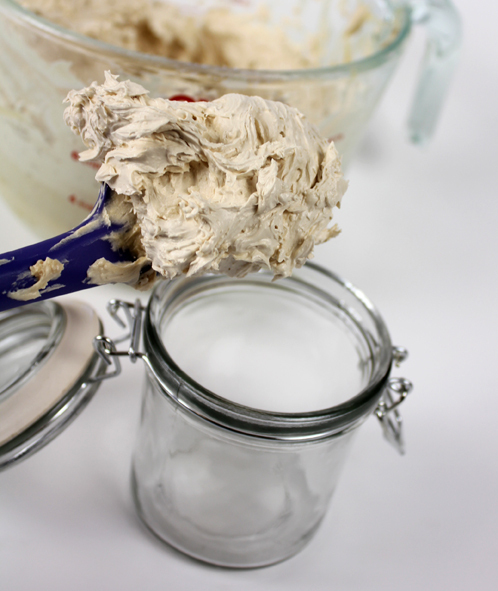 Whip up a batch of this sugar cookie body butter! It has the irresistible smell of freshly baked sugar cookies! 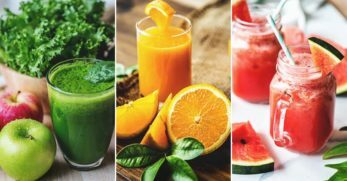 Regardless how appetizing this looks and sounds, it will only feed your skin, not your appetite! 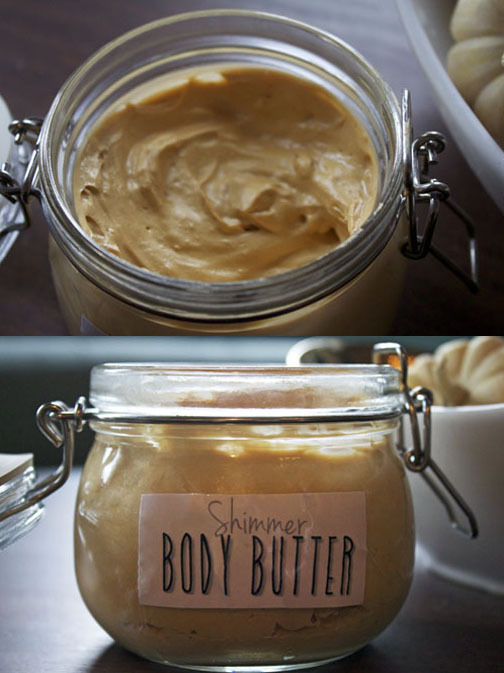 Add a little glow and life to your skin during the dark winter months with a shimmer and shine body butter! Made by you! 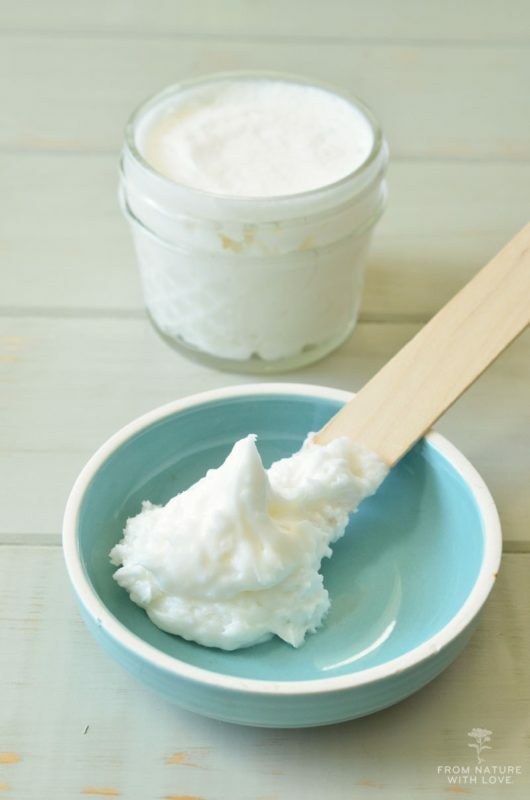 Making your own moisturizing lotion can not only save you money but can save your skin from toxic ingredients. Give your hands the love they need this winter with a soothing and healthy hand lotion that you can have ready-to-go in your purse for times of need! 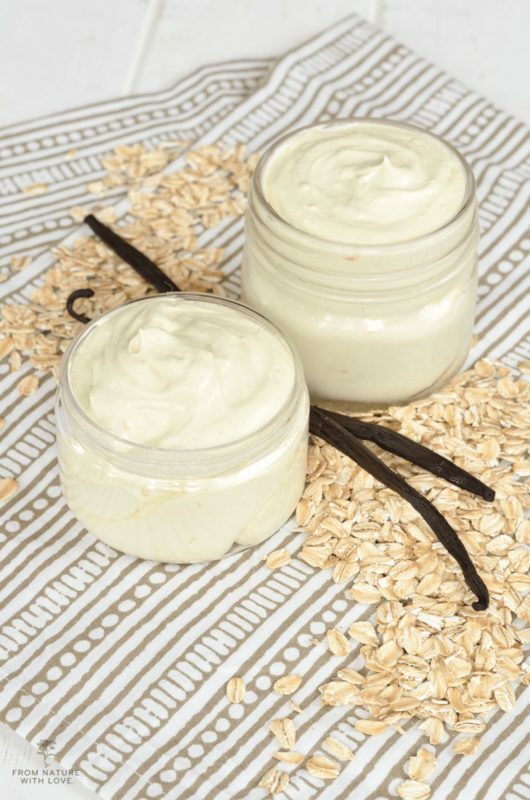 Earlier on we saw a recipe for a vanilla spice body butter bar. 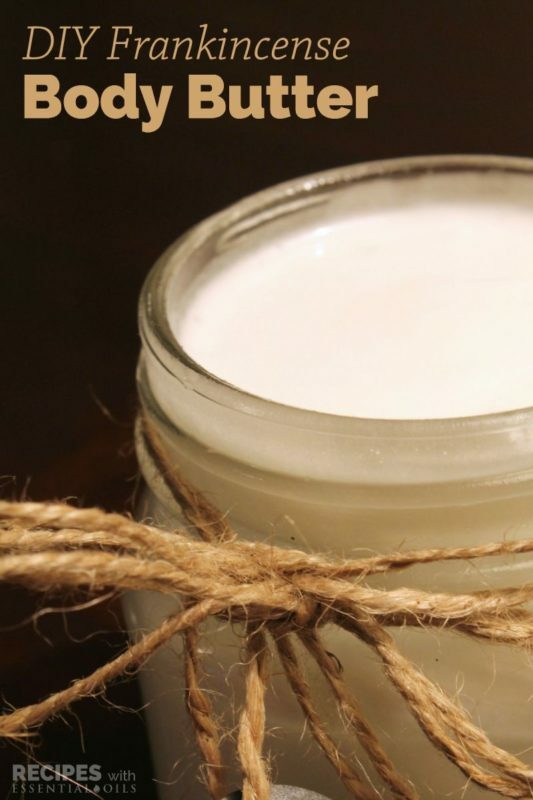 Well, here we have the same recipe in lotion form for those who prefer something a little creamier. Sweet and spicey! I love it! 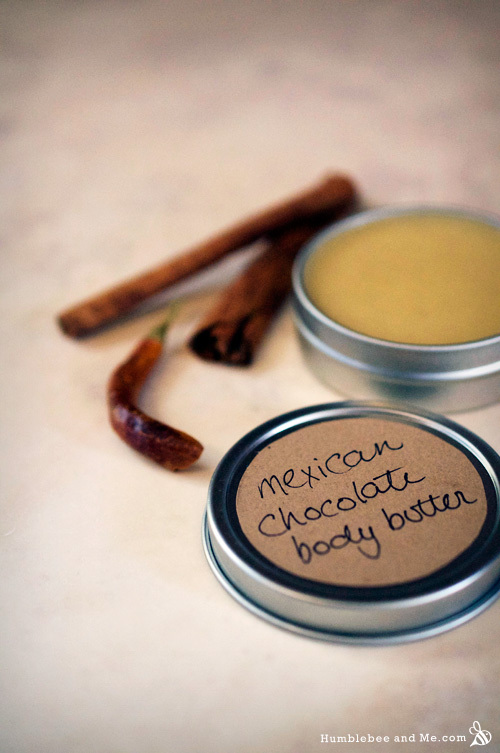 This body butter has hints of chili for a favorable resemblance to Mexican chocolate. 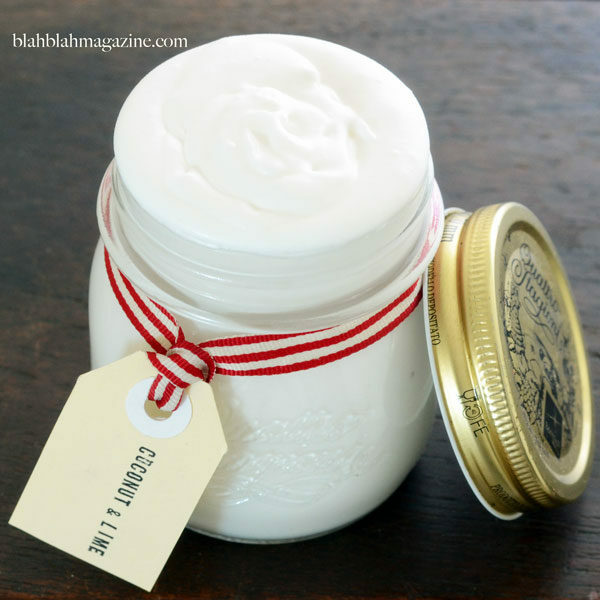 I love the sound (and definitely the look) of this healthy homemade body butter. A great project to do with friends. 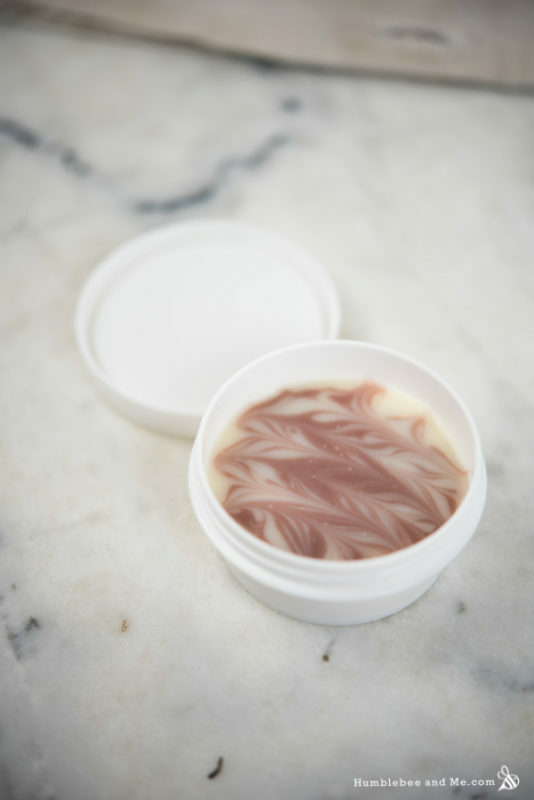 Cyclomethicone is the ingredient in this body butter that gives your skin a smooth and silky feel. Cardamom, anise, cinnamon, cloves, this stuff stinks of Christmas! What a joy to rub on your skin each morning. 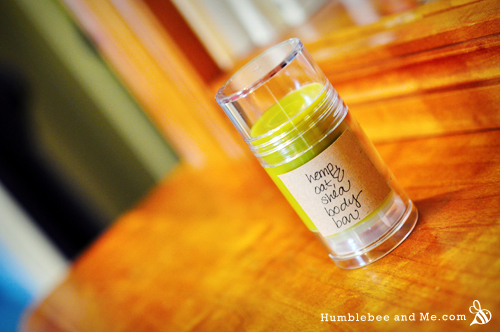 Honey helps to absorb and retain moisture in your skin. It also has a faint scent that makes you smell delicious! Now here is a recipe, unlike anything we've seen so far. The unique ingredients give a lovely smell and texture. 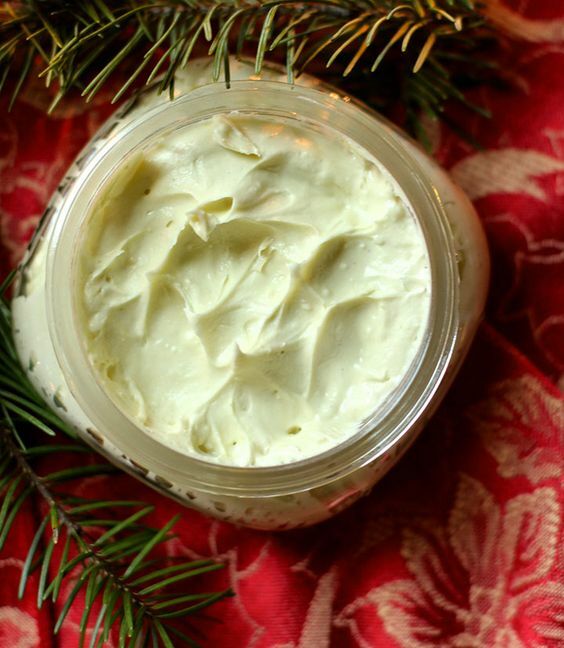 A fast-absorbing body butter that doesn't just sit on your skin but melts right in! Non-greasy and sweet-smelling. 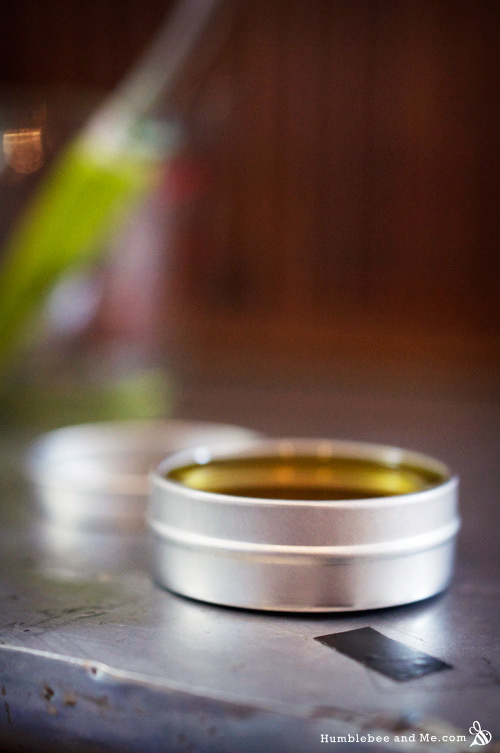 Tamanu oil has anti-inflammatory benefits that soothe skin while shea butter helps to nourish. 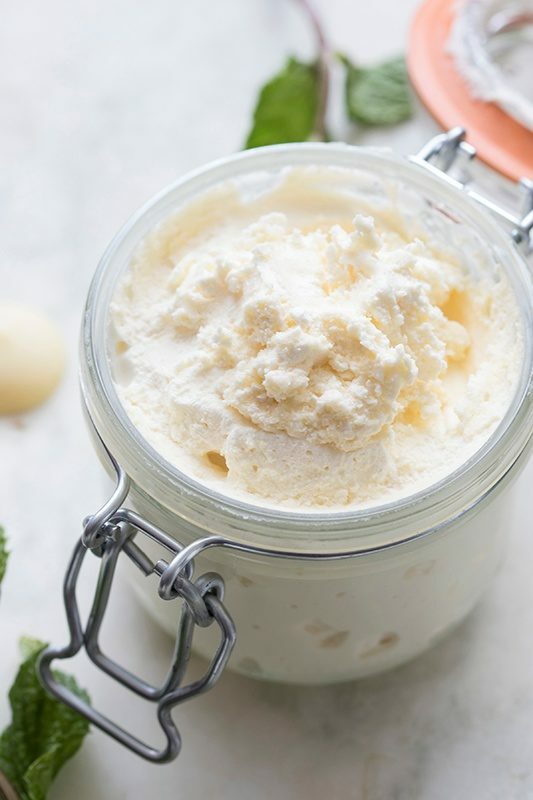 Sometimes making a body butter can be extremely time-consuming, it can take hours… So, if you're short on time, here's a recipe for you! 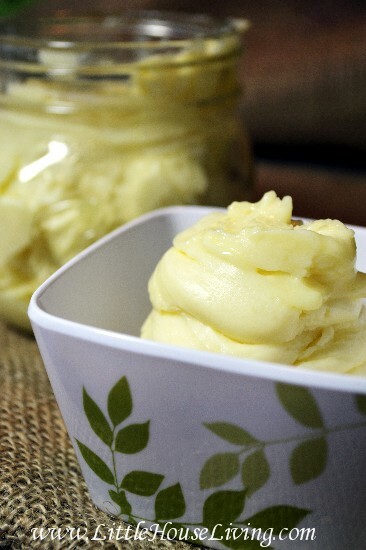 A budget-friendly cooling butter aimed specifically for your dry and cracked legs and feet. 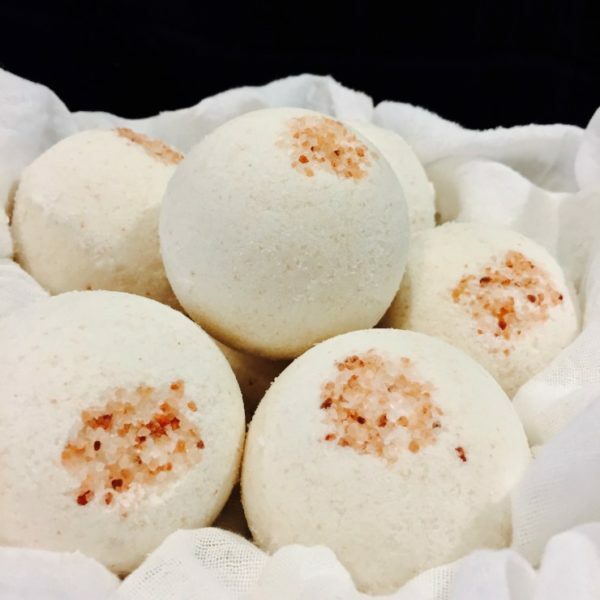 A sea-salted bath bomb that is also a moisturizing body butter! How could you not love this? Pumpkin and lavender? Why didn't I think of that! 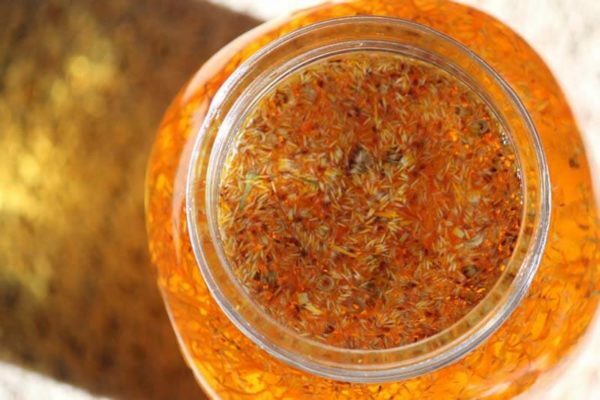 Pumpkin seed oil is amazing for your skin and lavender smells divine! The perfect recipe for sunburnt skin. 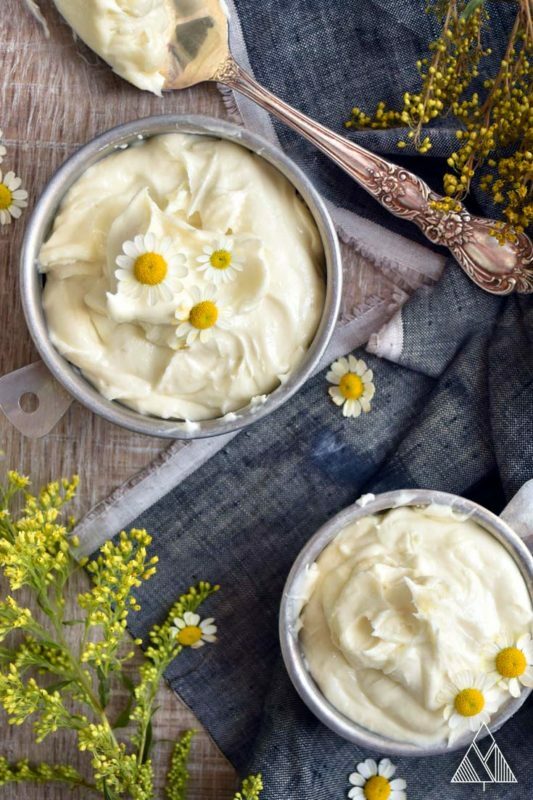 This body butter will help you heal and bring some soothing relief. A complete package by serving your skin with healthy beneficial properties while also smelling and feeling amazing. 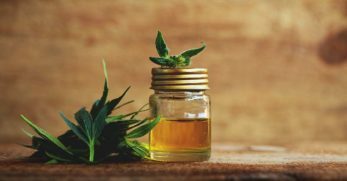 Neem oil is a powerful plant-based oil that helps to heal wounds, minimize the appearance of scars, and promote healthy skin. 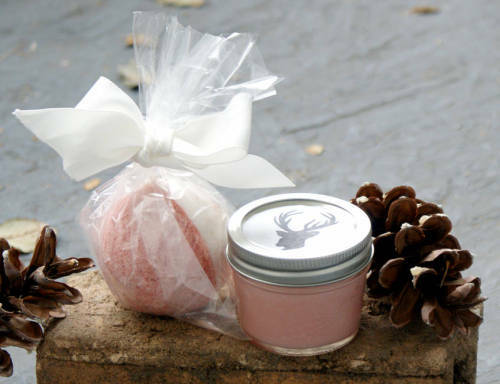 The sweet aromas of white chocolate peppermint bark with a long-lasting moisturizing effect. What's not to love? 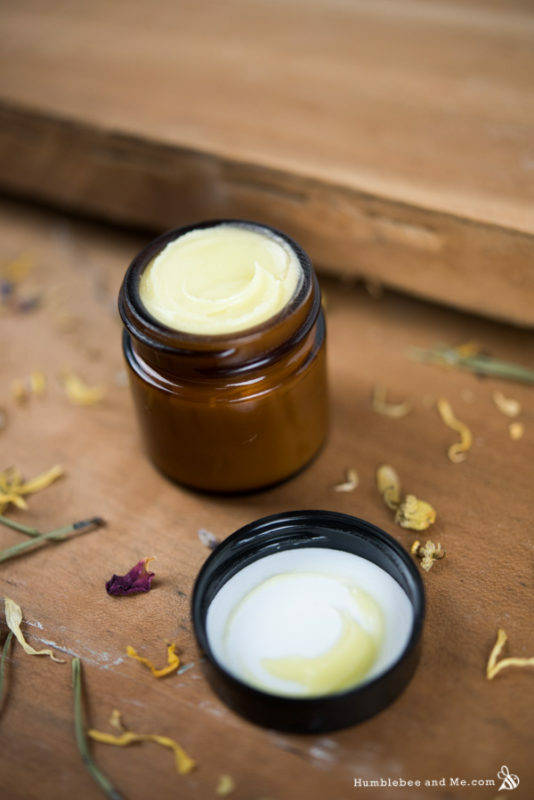 Another body butter recipe featuring the amazing healing powers of neem, and this time with the added bonus of aromatic lavender! 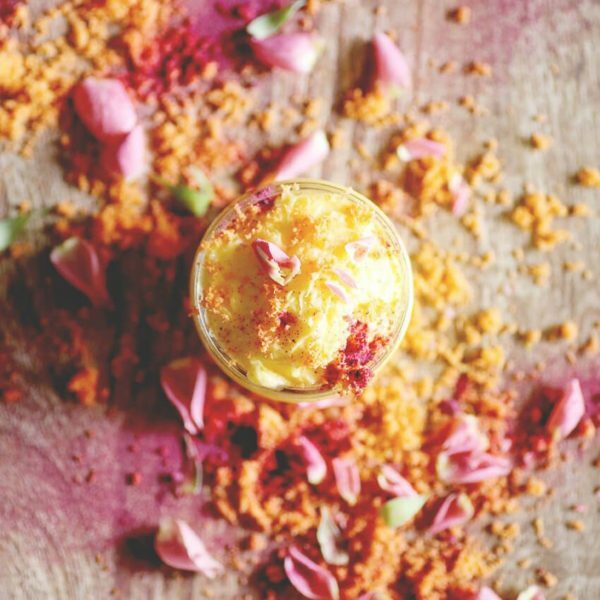 Oh my goodness… It has to be said… This body butter looks absolutely divine! Fit for a queen (or a king)! 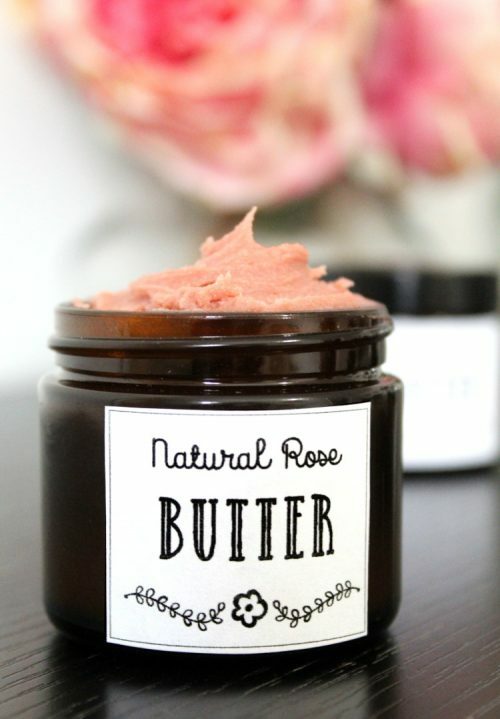 Natural rose kaolin clay, mixed with healthy vitamin E, frankincense for skin protection, and so much more! 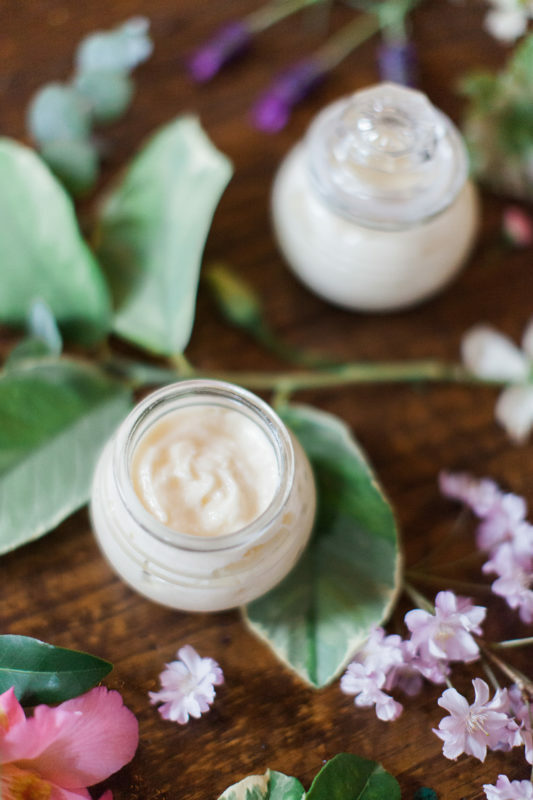 Look young forever by gently moisturizing your skin with all-natural lotions that contain healthy and beneficial ingredients. Arnica is a herbal medicine usually used externally to heal bruises. It has wonderful healing benefits is soothing. 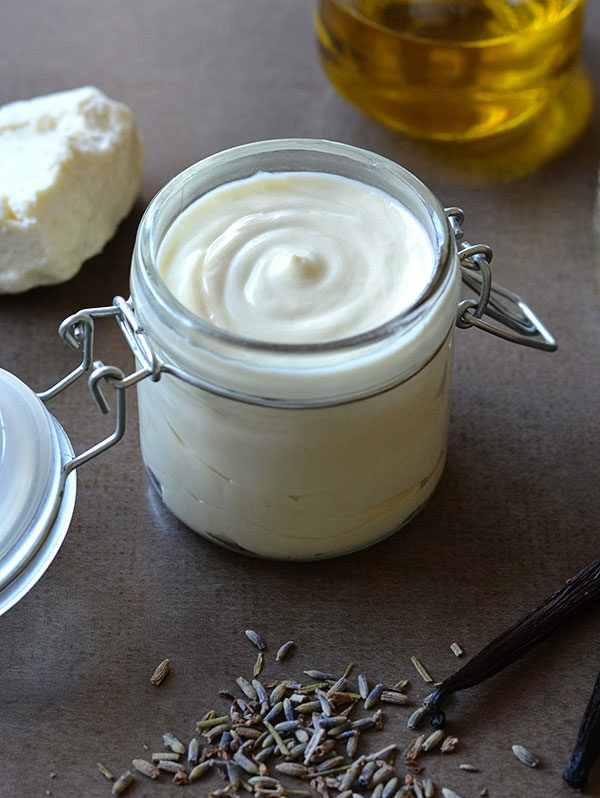 Olive oil mixed with whole vanilla and dried lavender create an exquisite body butter. 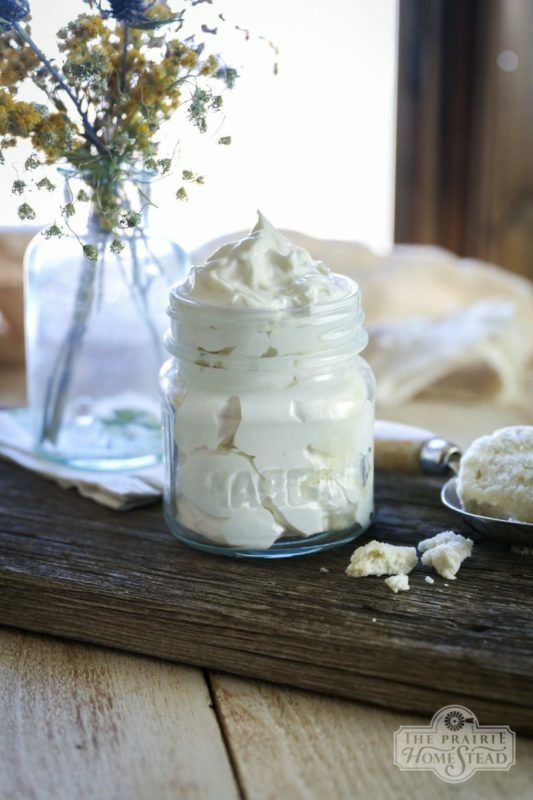 A light and soft cream that can be applied anywhere, anytime! Great for bringing moisture to your skin after a hot shower. 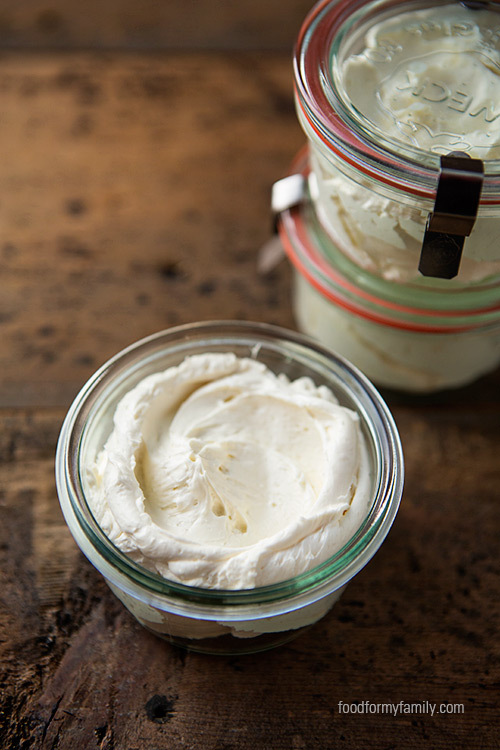 Soft and supple skin is the result of this natural and non-greasy body butter. Easy to make and easy to apply. 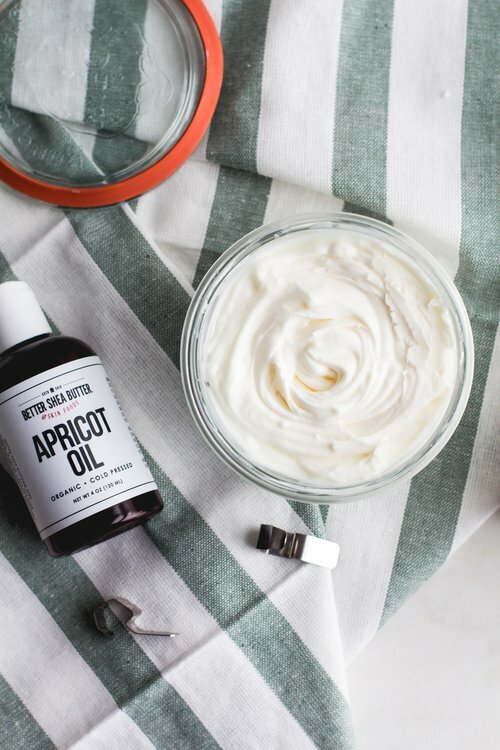 Make this lotion a part of your daily skincare routine. 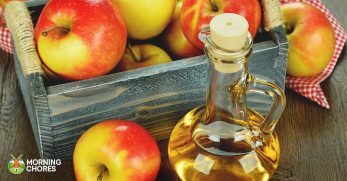 Apply it thoroughly all over your body to ensure healthy skin. 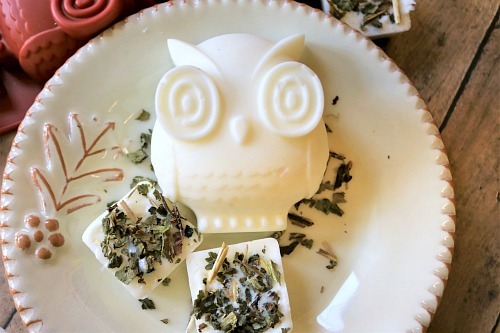 Besides the overwhelming cuteness of this little owl butter bar, it is also a very efficient moisturizing bar you can use in the shower! Give relief to your dry and cracked skin by applying moisture while in the shower. This exfoliating bar just might be your new best friend. 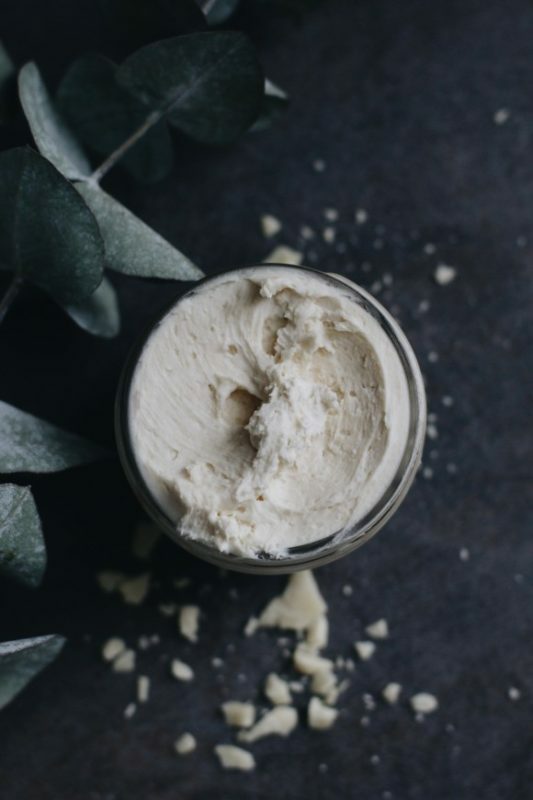 Much more moisturizing than your ordinary cream or lotion, this body butter also leaves a slight bronze tinge to your skin. A wonderful craft to make as a gift or to enjoy yourself. 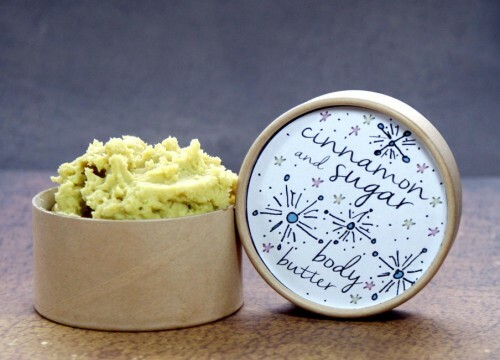 Not as greasy as other common body butters, this will leave your skin feeling soft and smelling great. 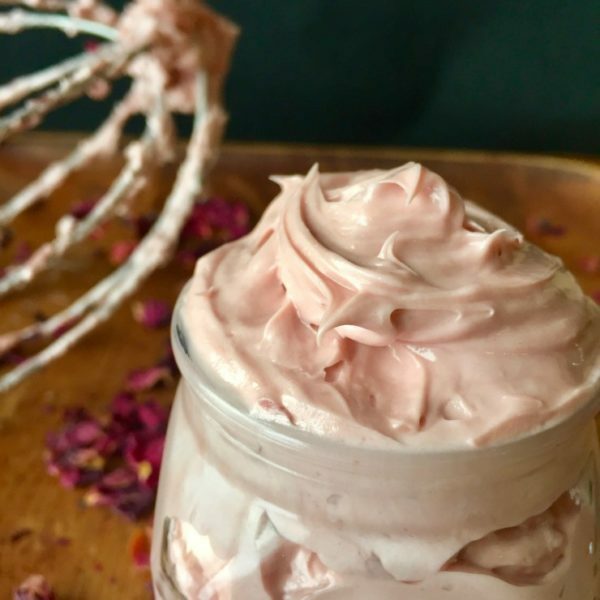 A wonderful combination of grapefruit and lavender essential oils are blended in this creamy body butter that looks good enough to eat! 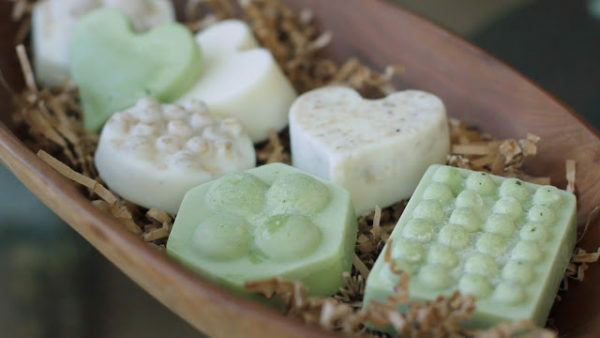 These lotion bars can be applied and left on for your skin to absorb the moisture. They make a great gift too! 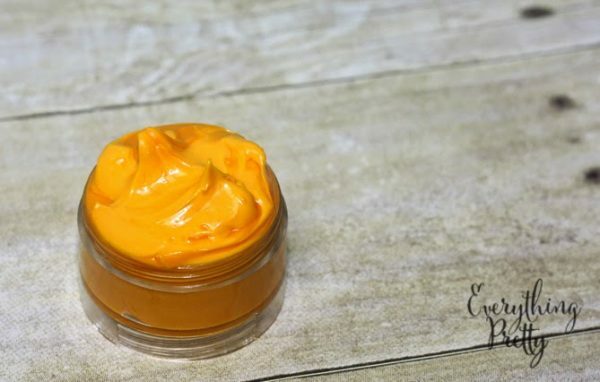 This rich and luxuriously soft body butter has the natural skin protection of lanolin and healing powers of vitamin E.
Sea Buckthorn has been known to have healing properties that help with burns, rashes, and cuts. 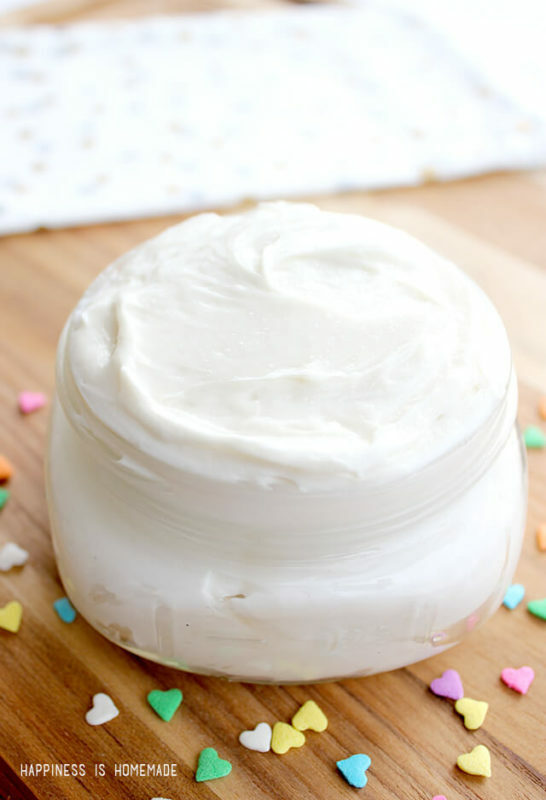 Loaded with purifying and aromatic essential oils, this soft body butter is a wonderful DIY project to try tonight! 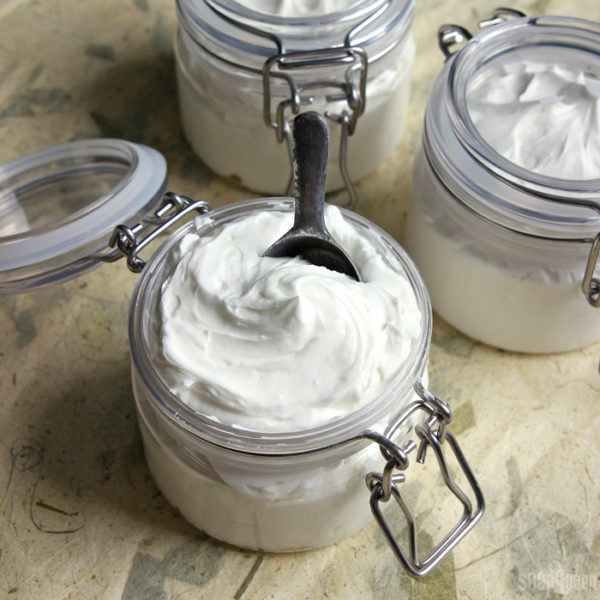 Help heal your dry skin by applying a generous amount of homemade body butter before going to sleep. 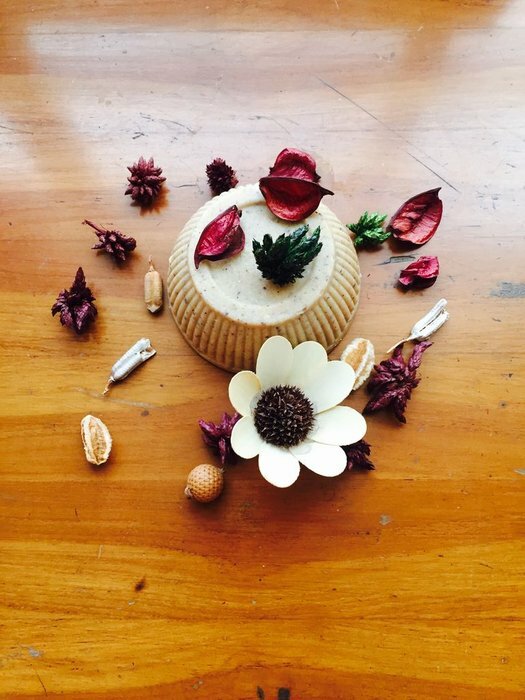 An infusion of herbs like lavender flowers and calendula flowers in a soft and creamy shea and cocoa butter base. 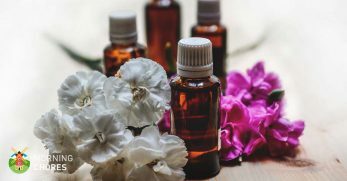 An incredible and powerful combo of the totally beneficial essential oils; grapefruit, lavender, and frankincense! 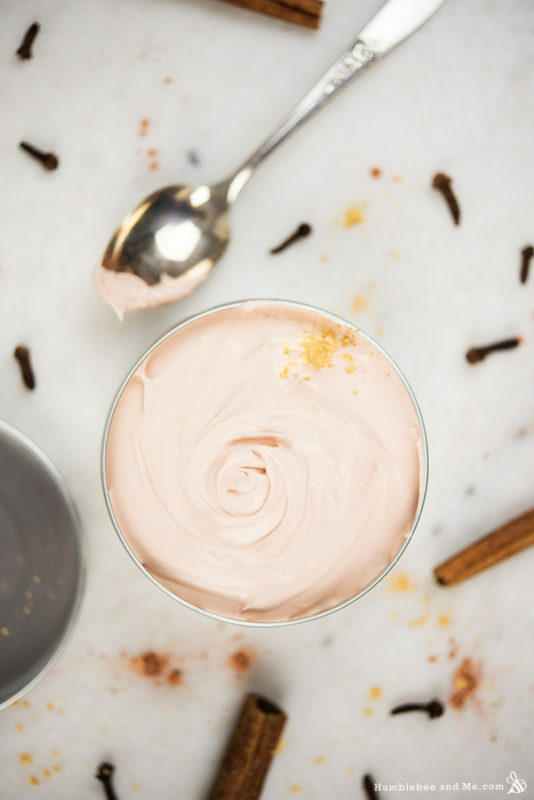 As soft as cashmere, this silky body butter is made with skin-loving ingredients and is light and creamy. 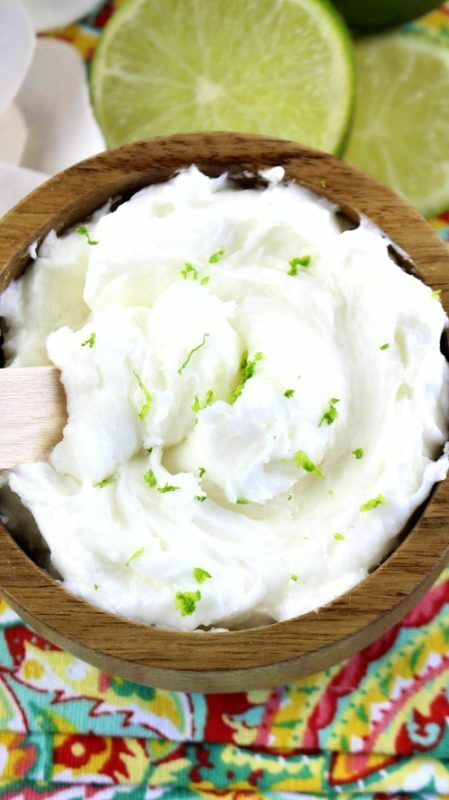 The zesty flavors of lemon, lime, and orange, make this body butter an awakening for your senses and pleasure for your skin! 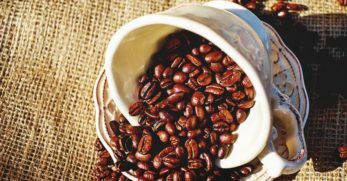 Who doesn't love the delicious smell of coffee in the morning? So, why not keep that smell with you throughout the day? 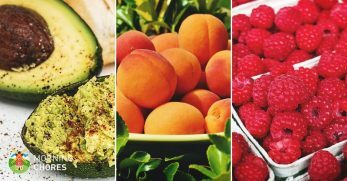 Oatmeal has always been known to be skin-loving, so why not add it to your daily skincare routine? I'm loving the ingredients in this recipe! 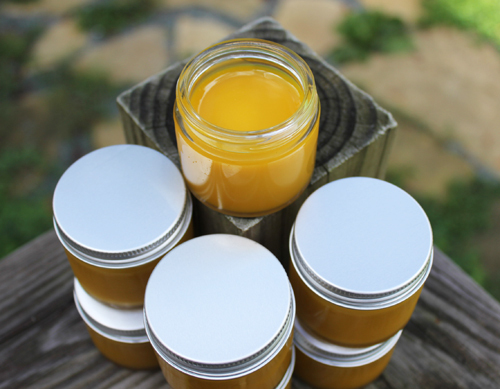 Coffee butter, amber fragrance oil, tapioca powder, copper sparkle mica, and more! Give your skin a gorgeous revival by adding some much-needed moisture. 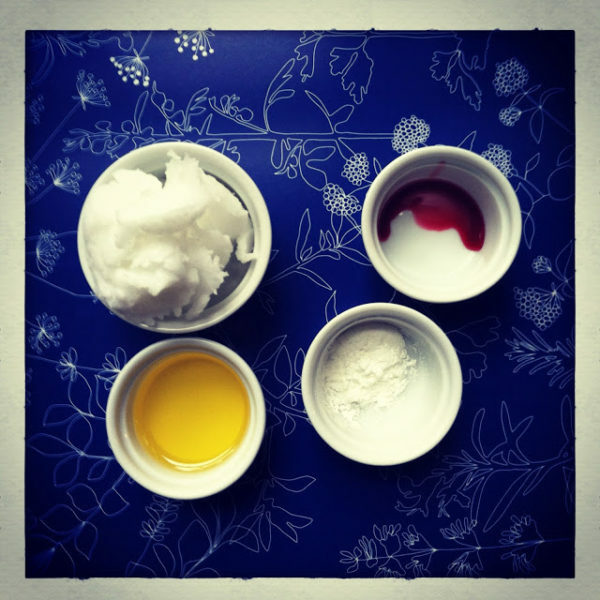 Making your own body butter is easy and fun! 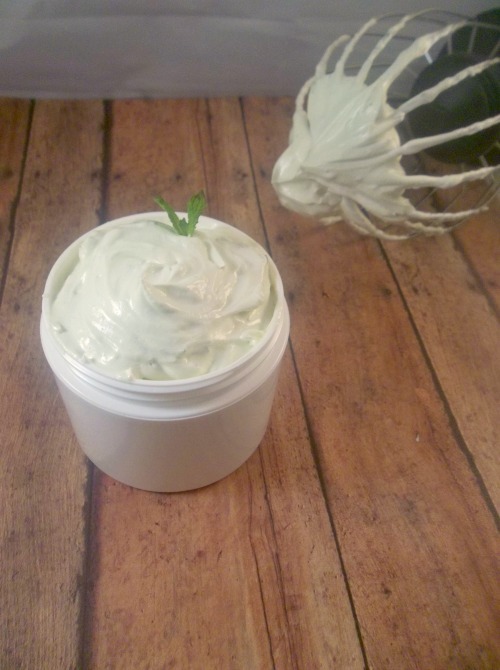 Scented with a green smoothie fragrance this body butter smells amazing. It's also creamy, light, and gentle on the skin. 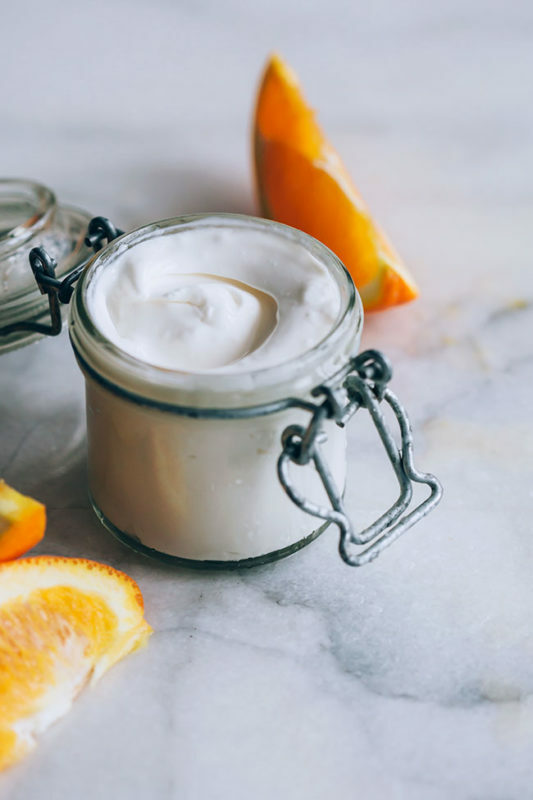 This body butter might just be your new favorite part of your skincare routine. 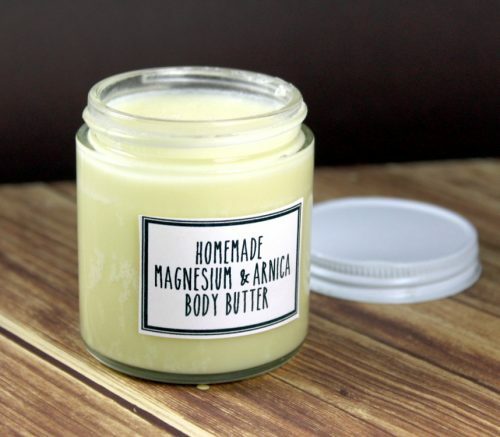 It's packed with natural and skin healing ingredients! 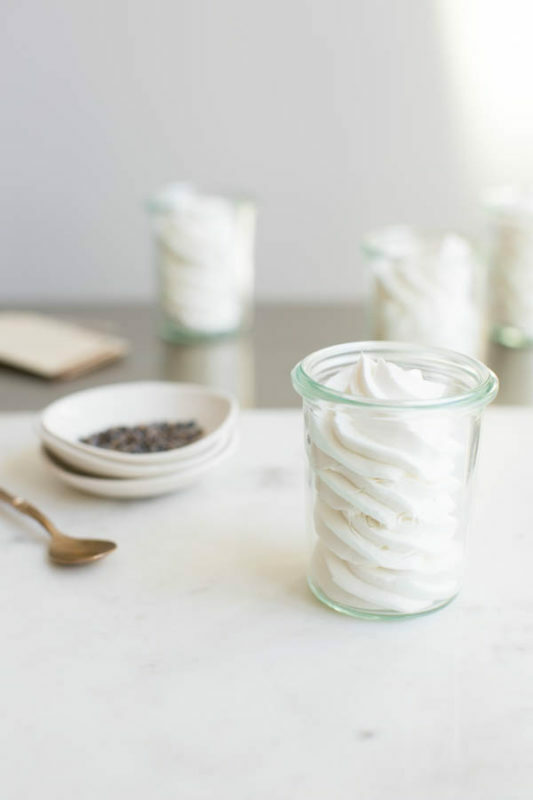 An easy recipe with room for experimentation. 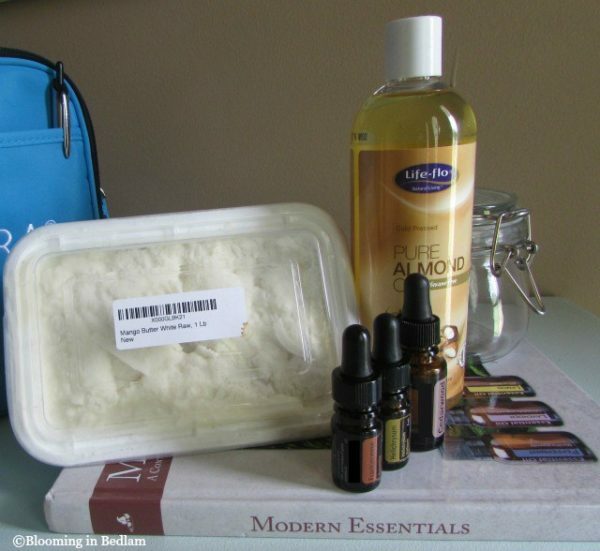 The sweet scents of vanilla and almond can pair well with most essential oils you want to add. 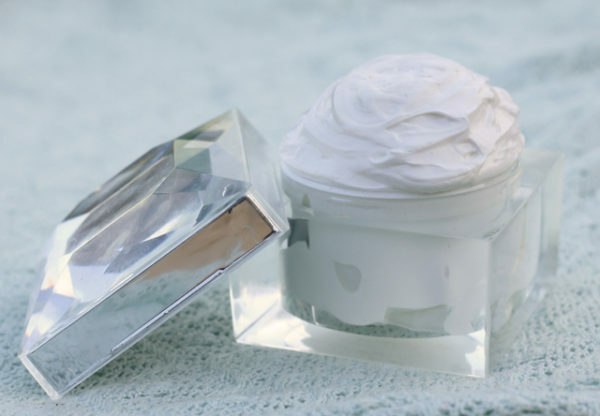 Feel like you're floating on a cloud with this fluffy whipped body butter. Hints of peppermint, bergamot mint, and ylang-ylang. 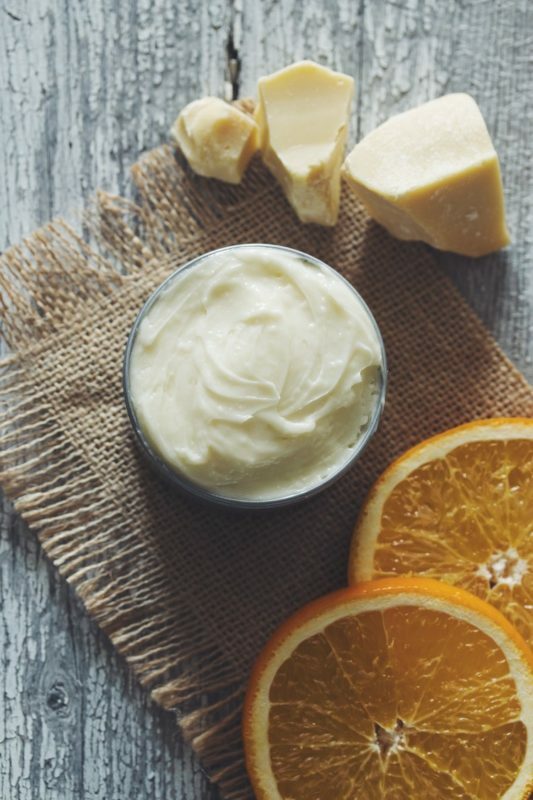 Rich mango butter blended gently with an aromatic apricot oil makes this body butter a tropical sensation. The divine scent of evergreen trees on your skin is a luxury and a delight. 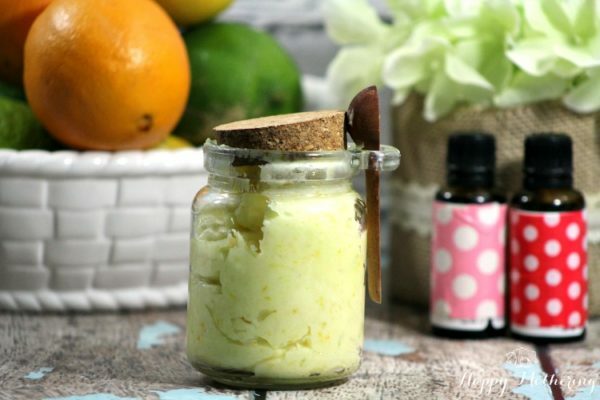 You have got to try this DIY body butter! That's right! 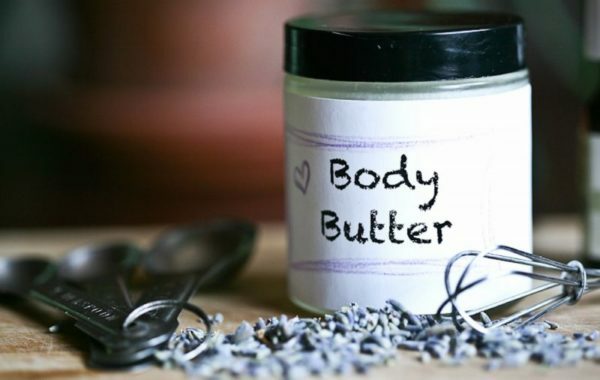 100 unique and effective body butters that you can make at home. 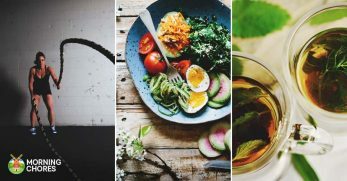 Whether you're looking for something filled with skin beneficial ingredients and important nutrients or just something that smells amazing, there's a recipe here for you! 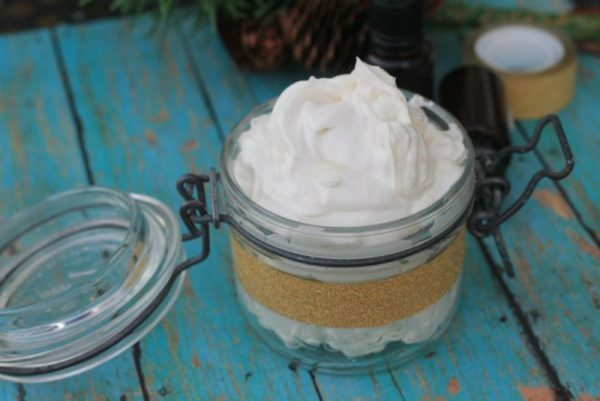 Making your own body butter is fun and making it as a gift for others is even more fun! 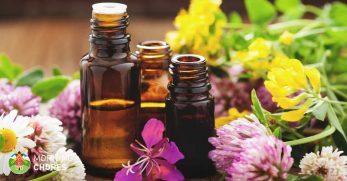 Don't be shy to experiment and try unique scents, herbs, and oils. 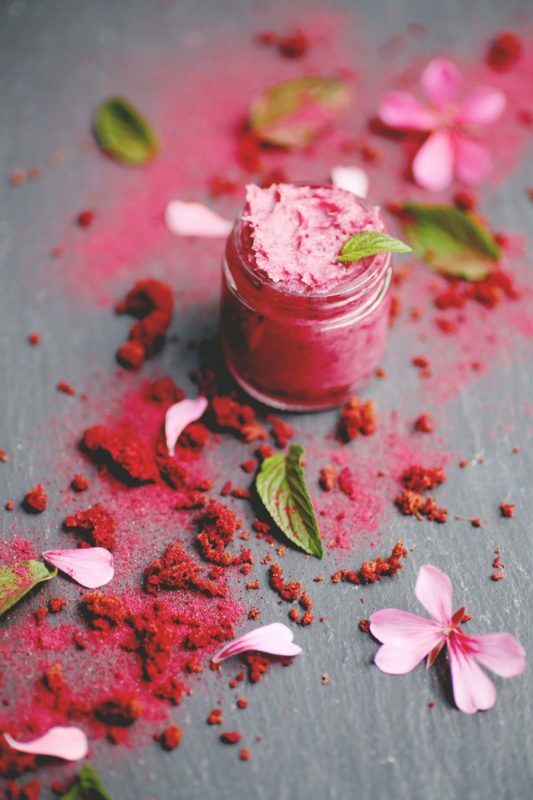 Remember to always test new ingredients in small amounts on your skin before applying it thoroughly.